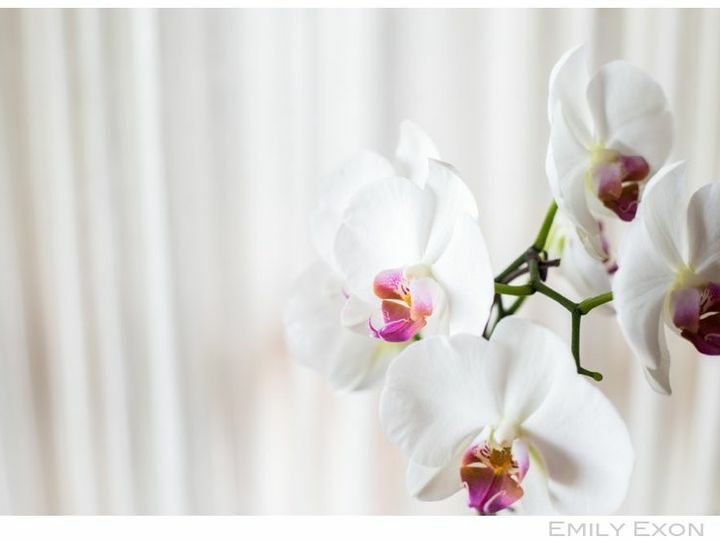 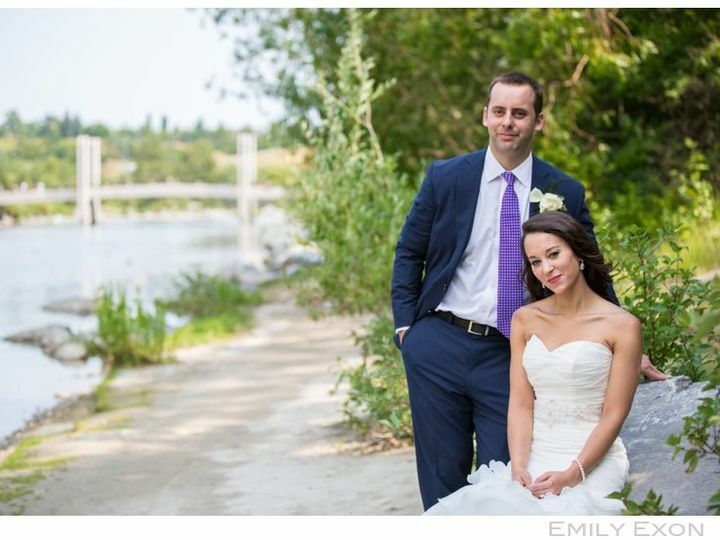 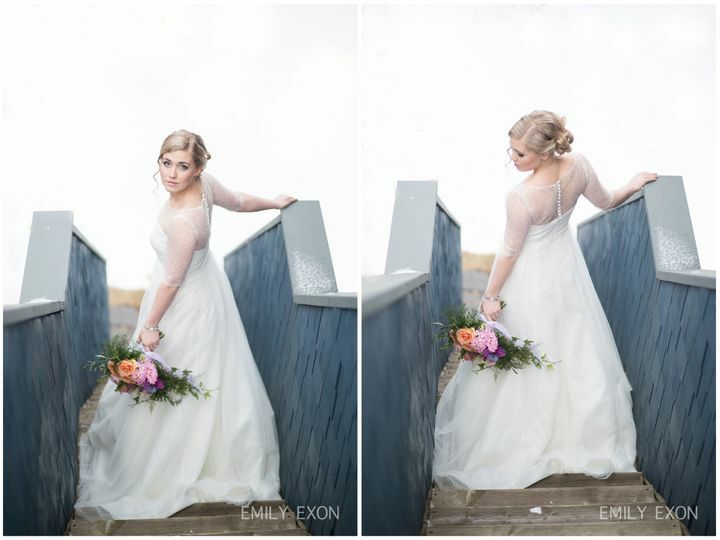 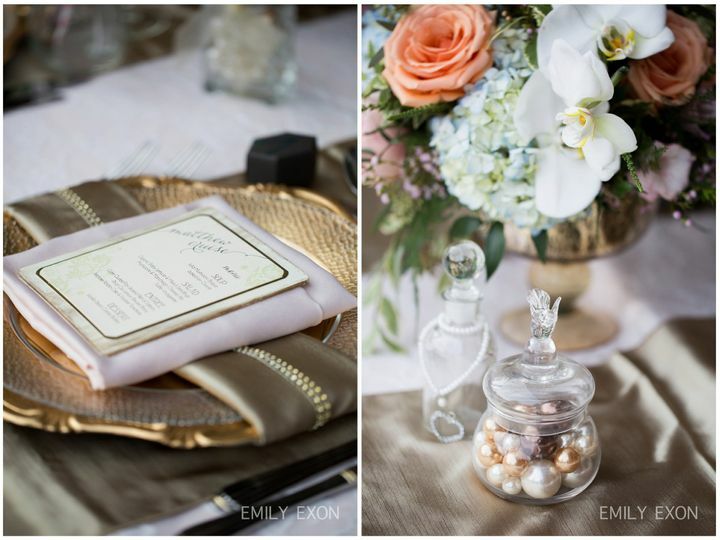 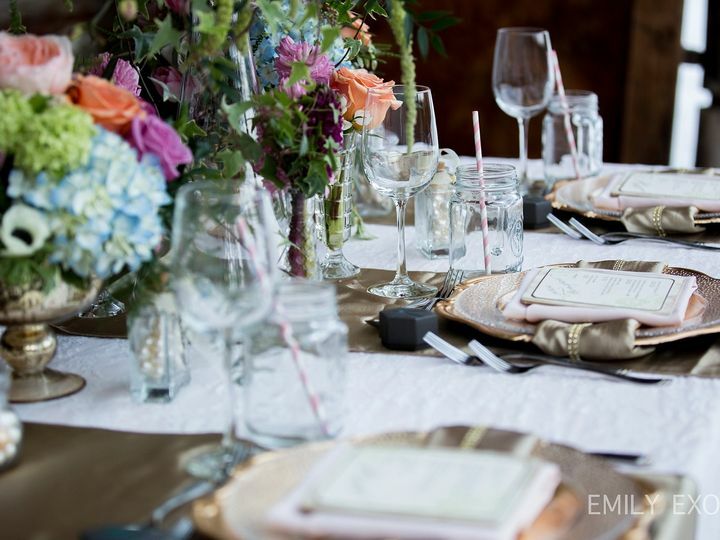 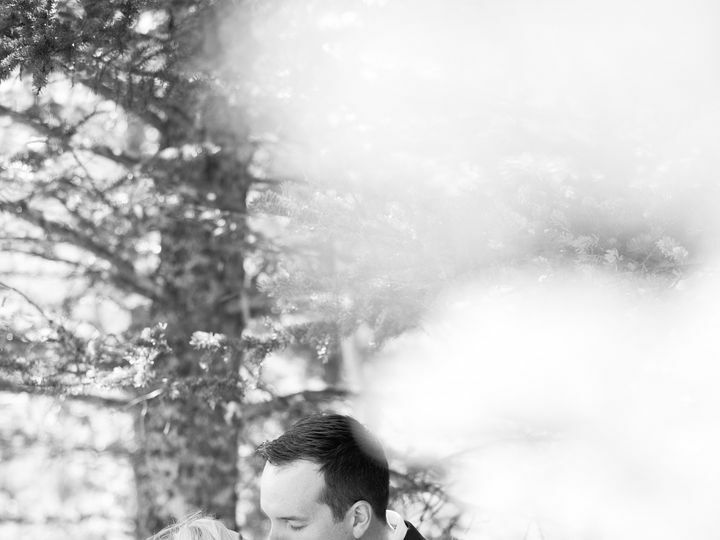 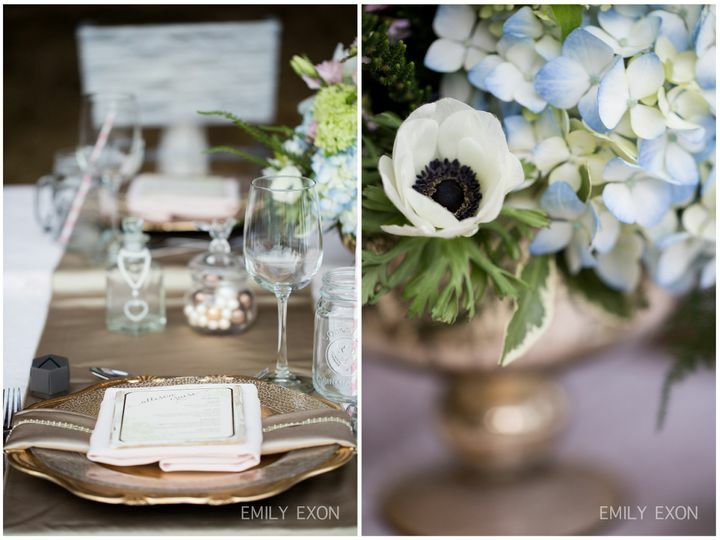 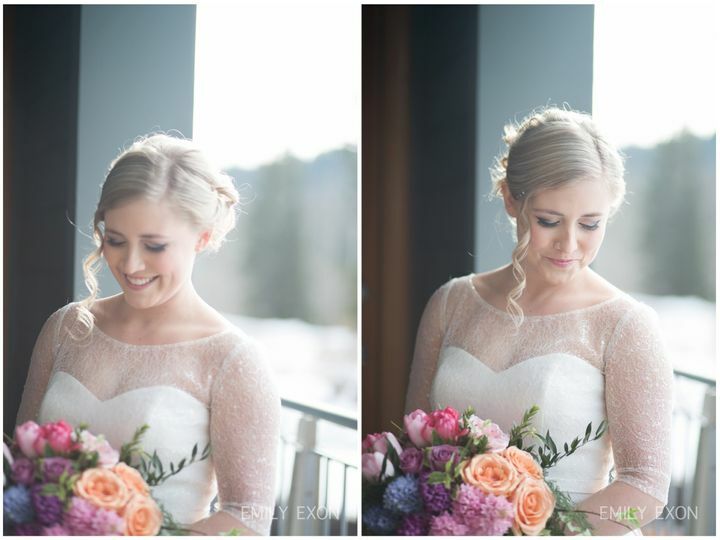 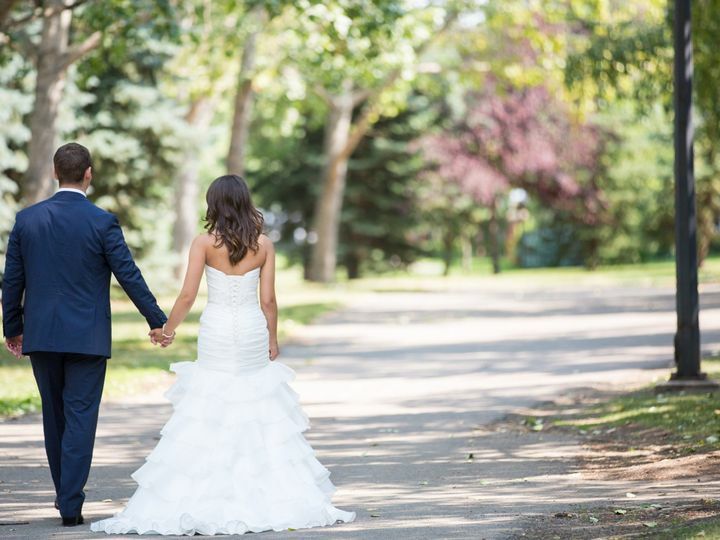 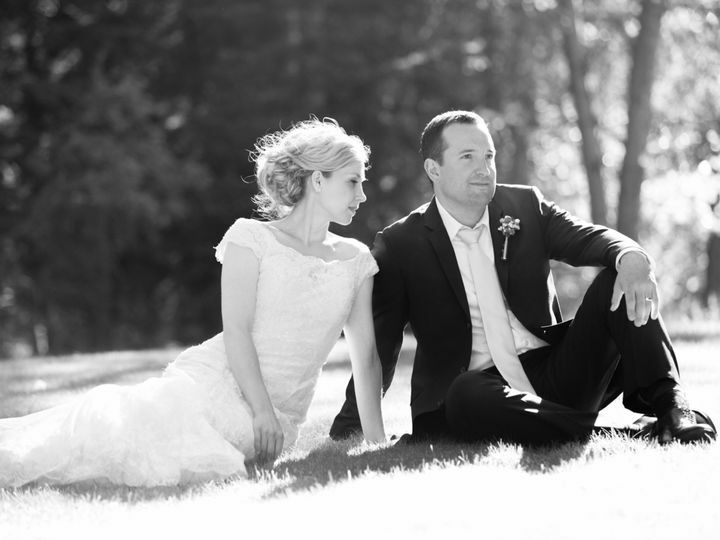 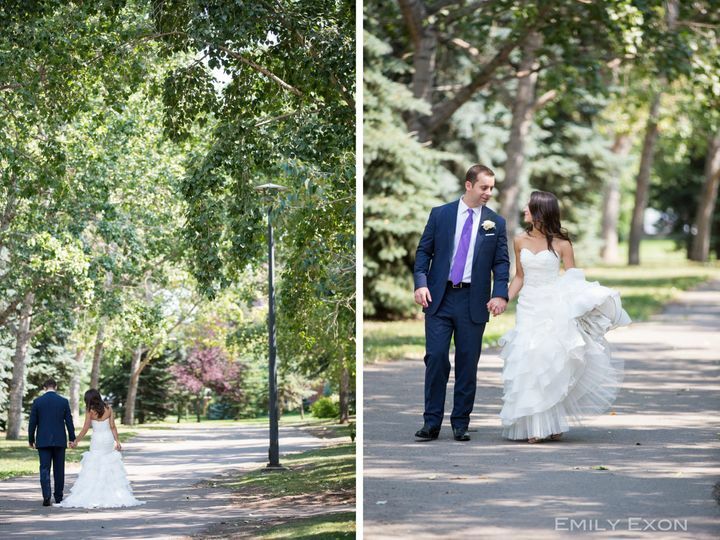 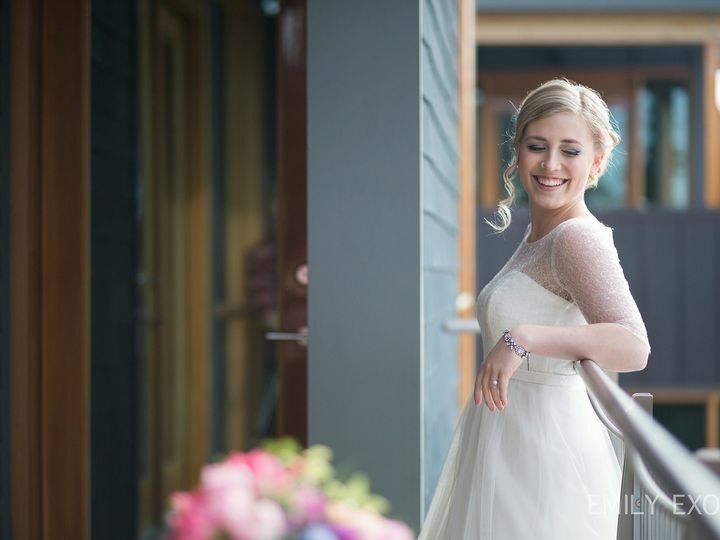 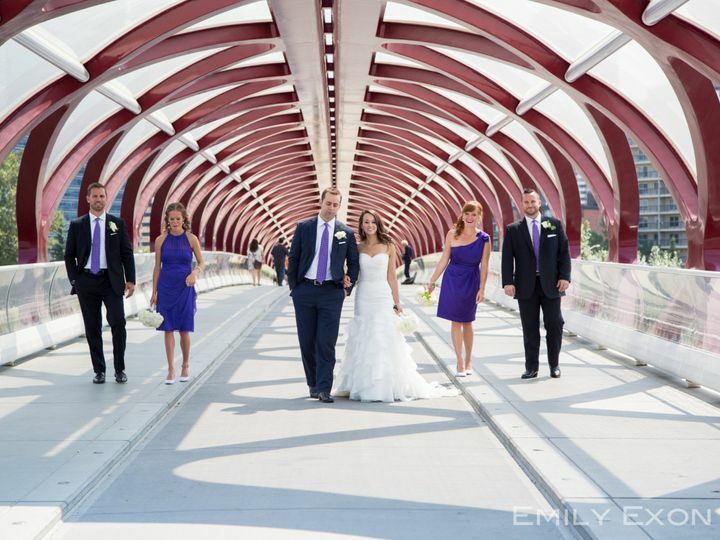 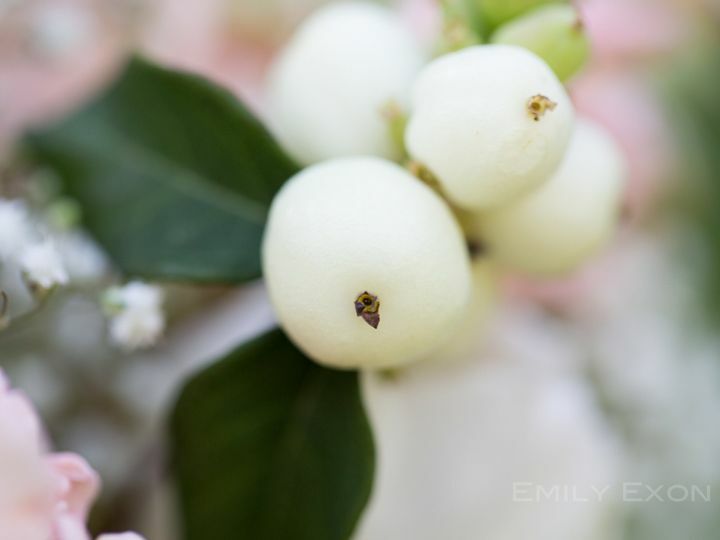 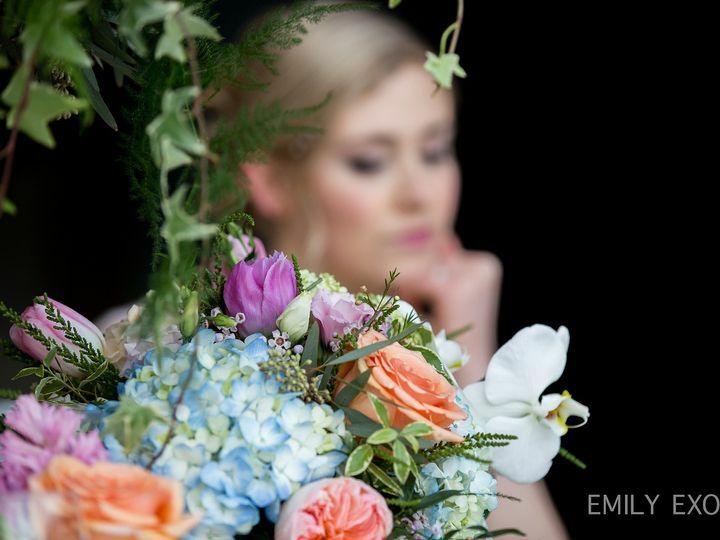 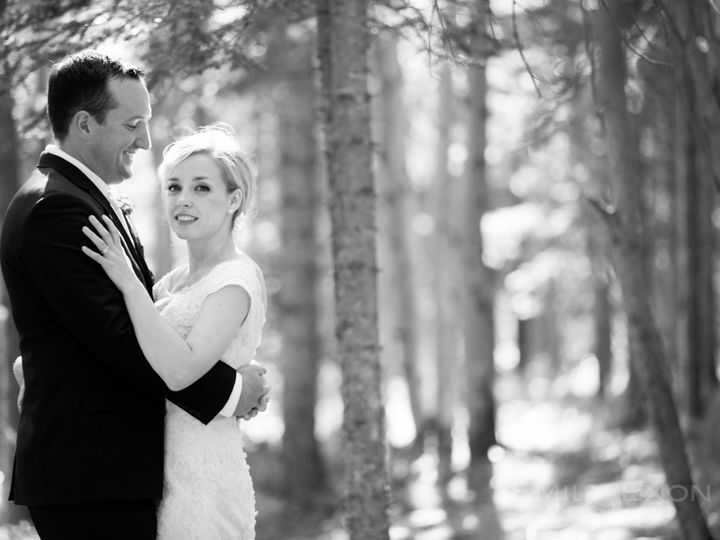 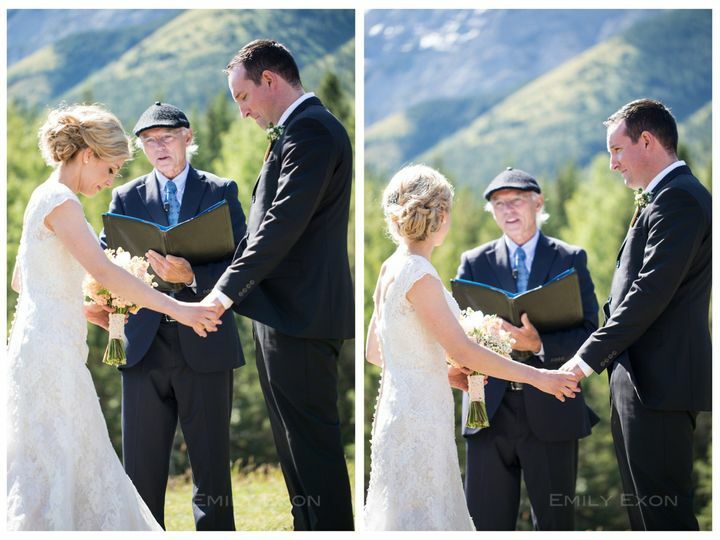 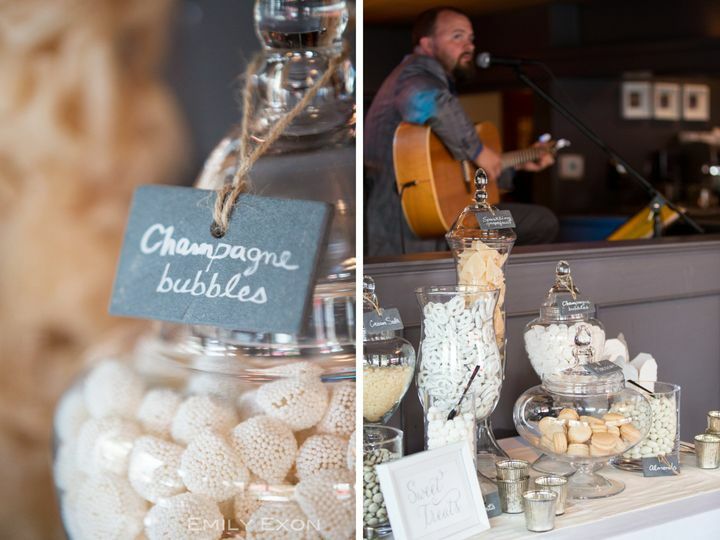 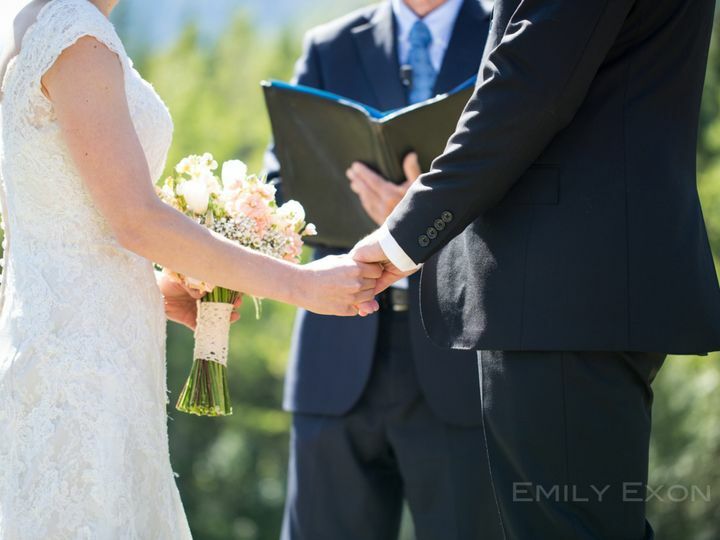 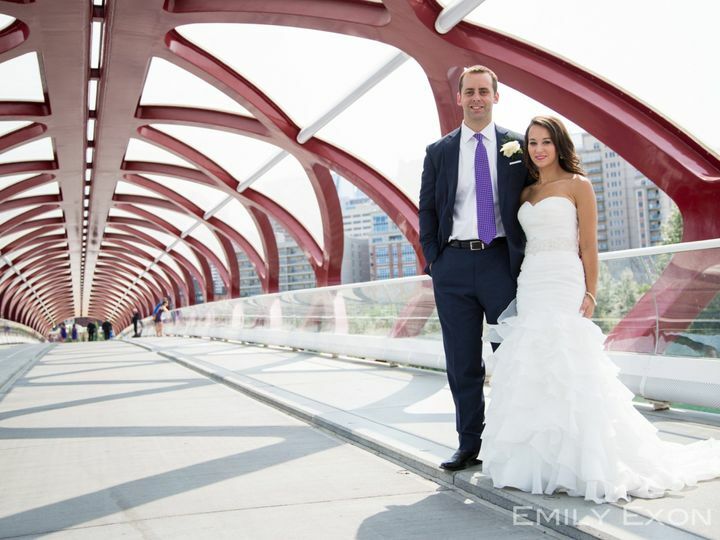 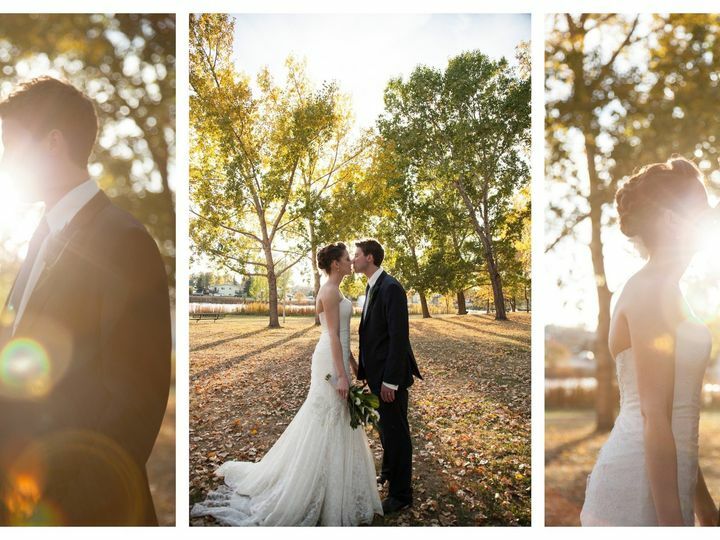 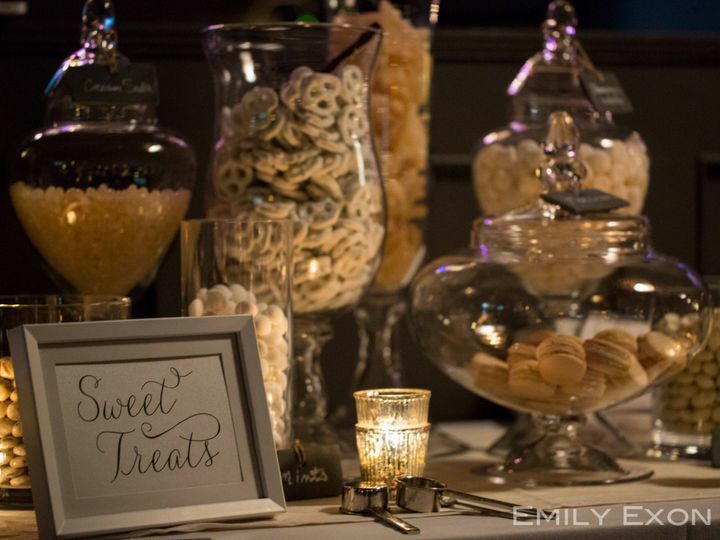 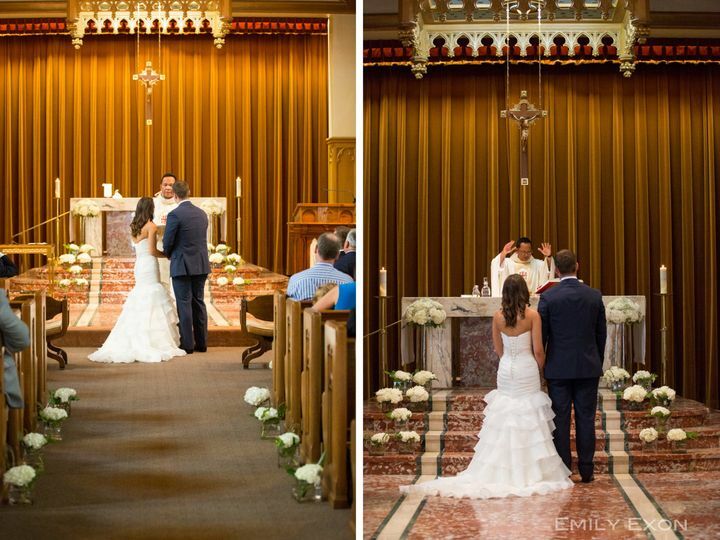 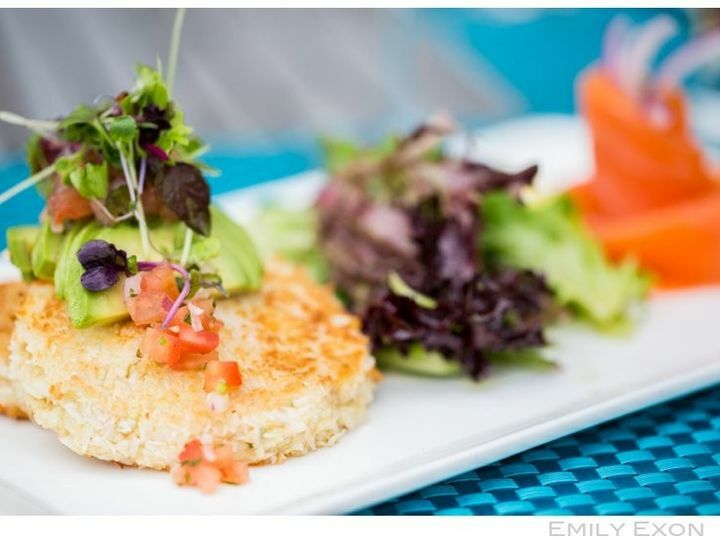 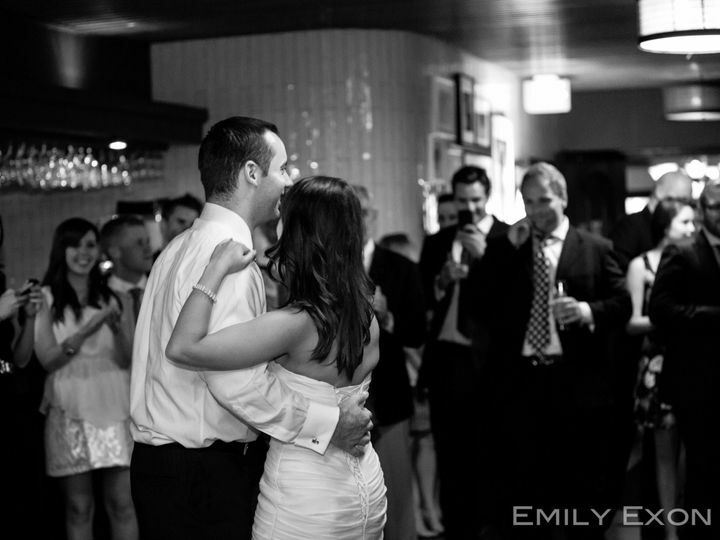 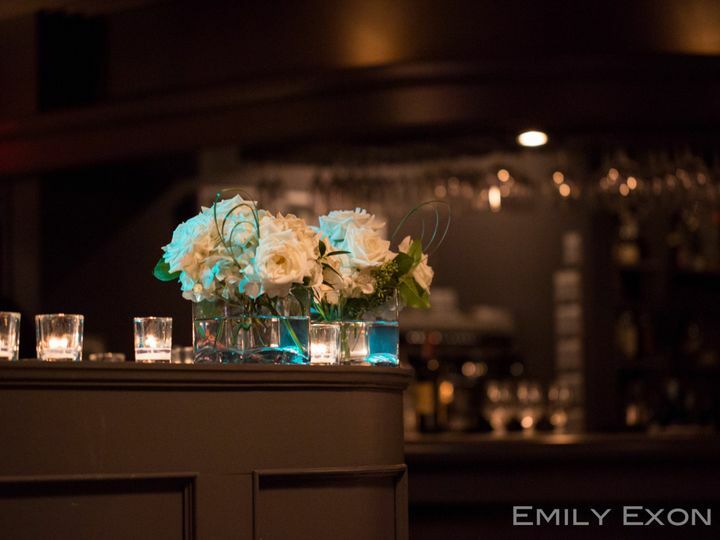 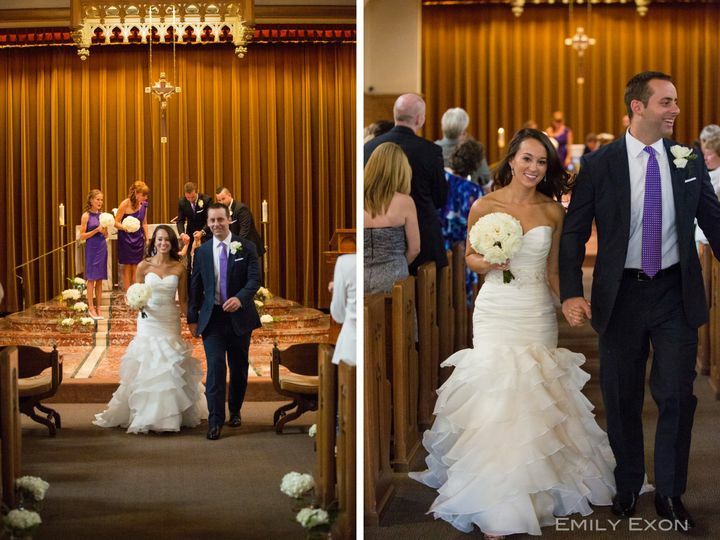 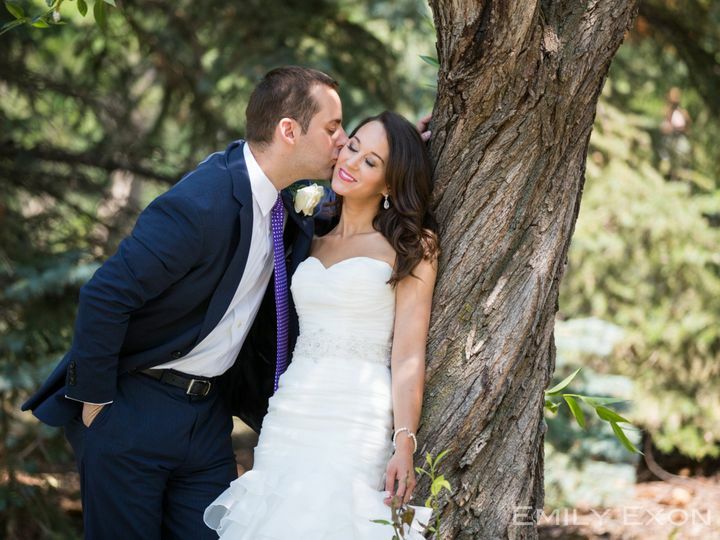 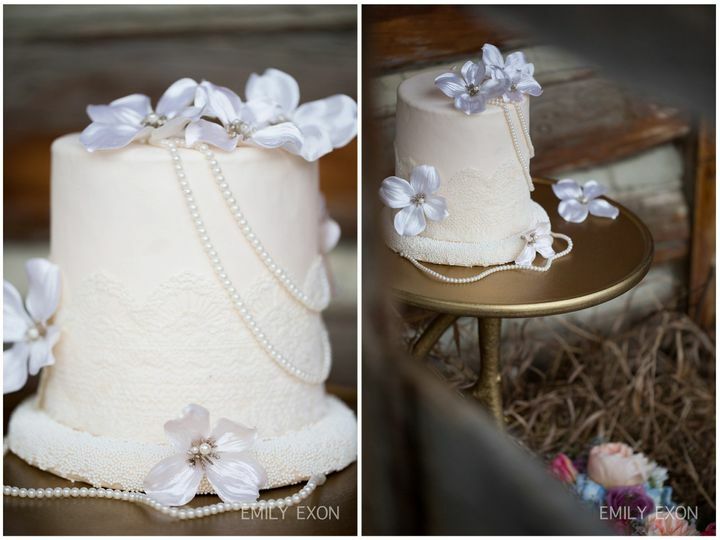 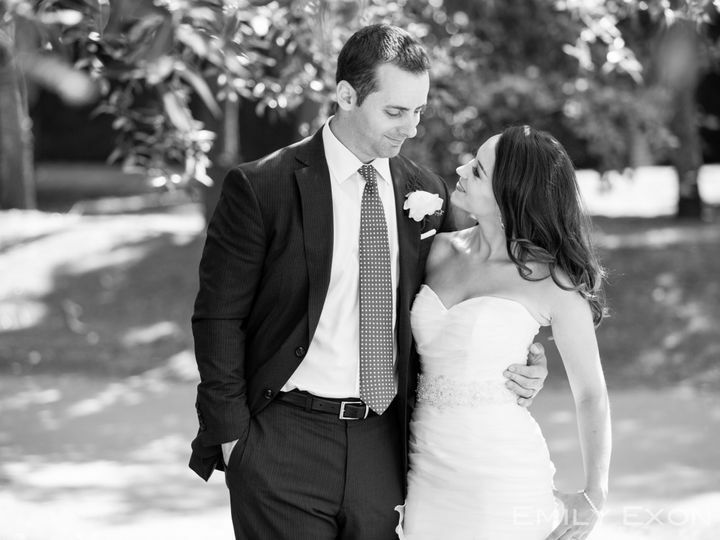 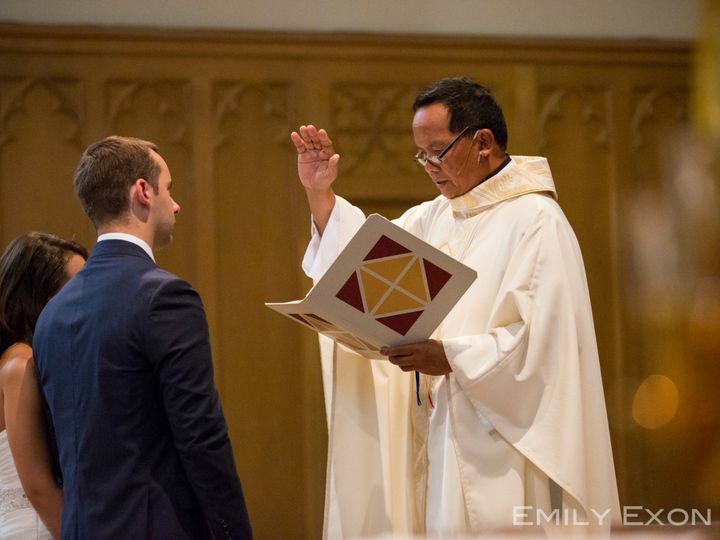 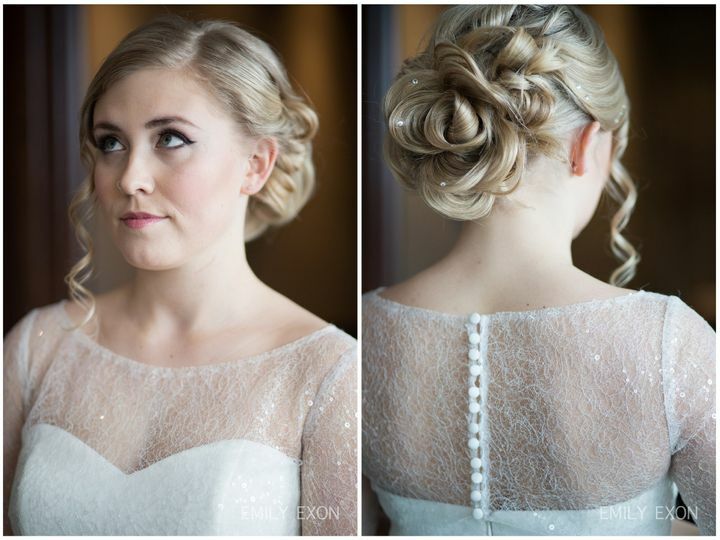 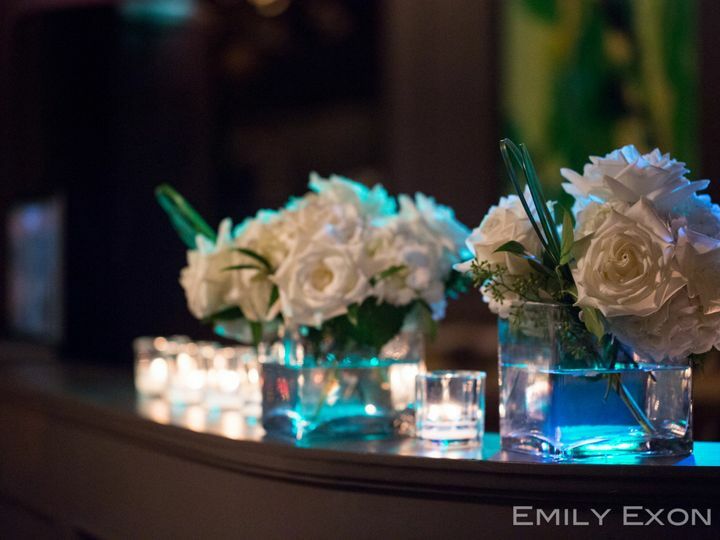 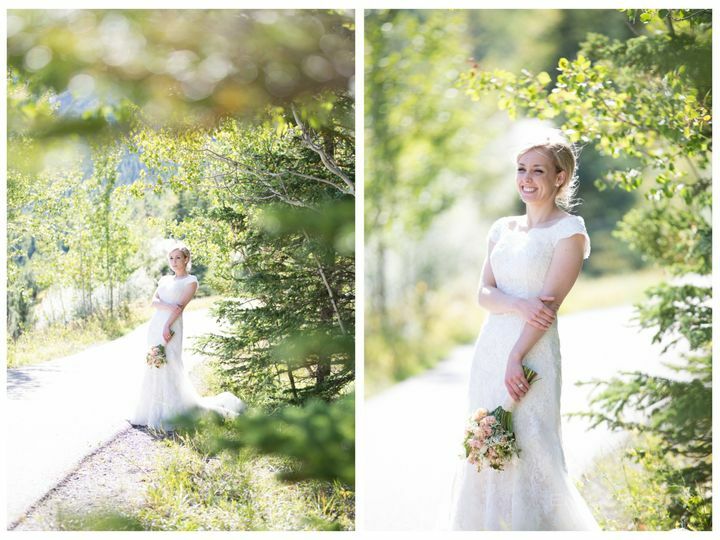 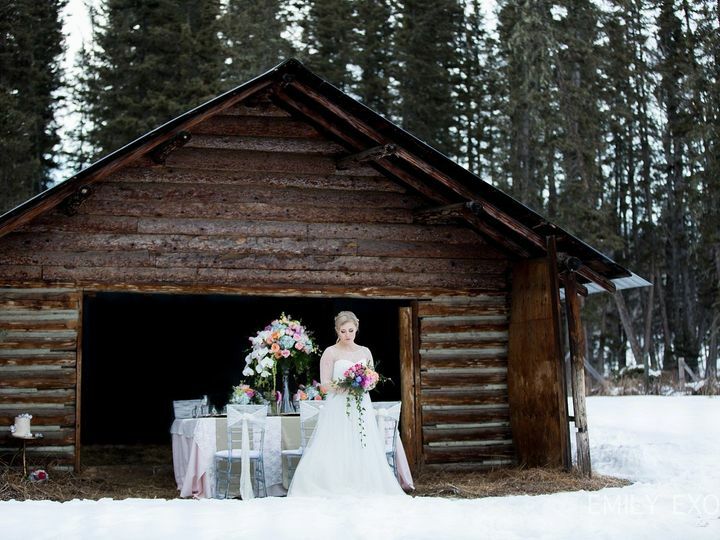 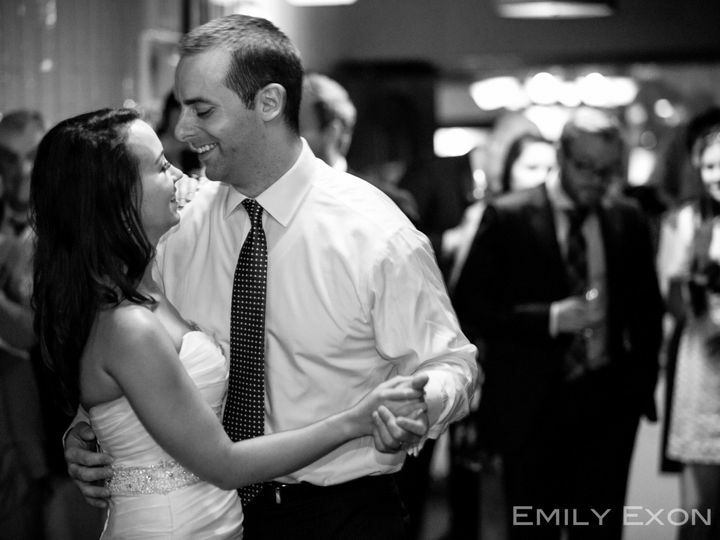 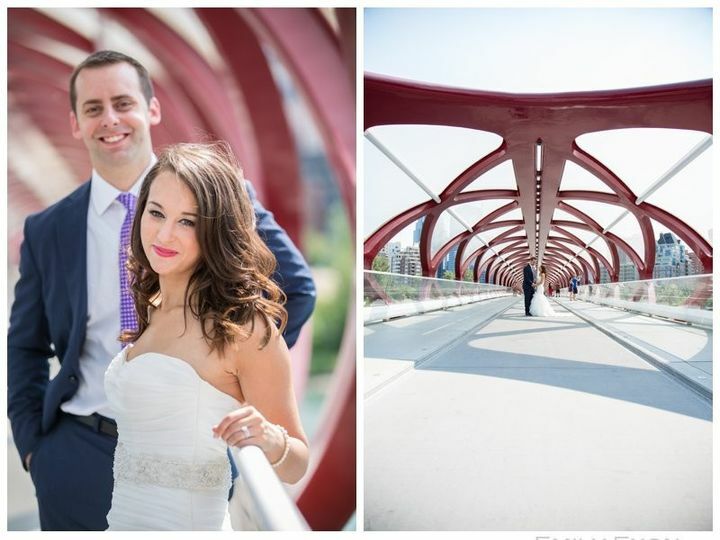 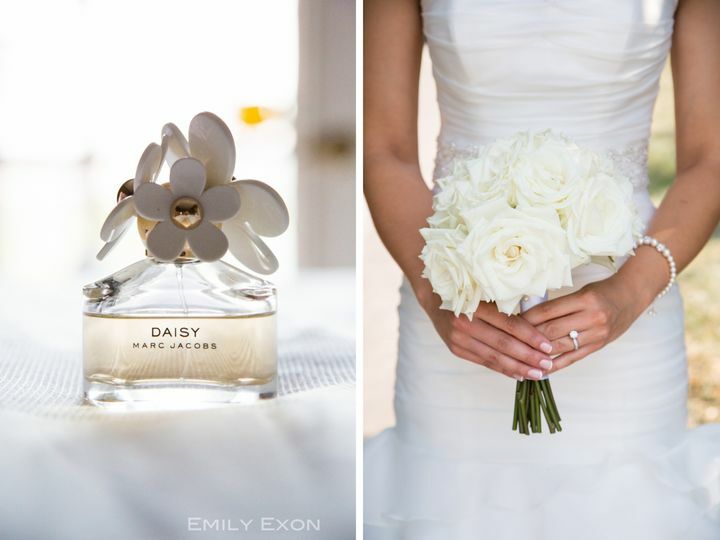 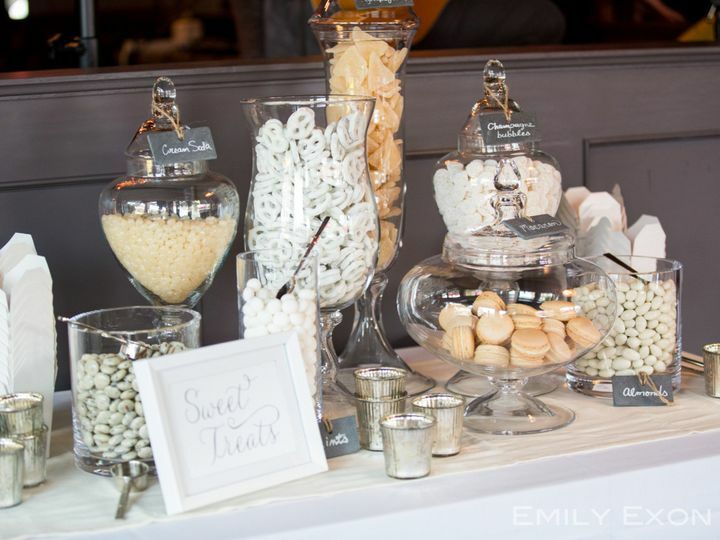 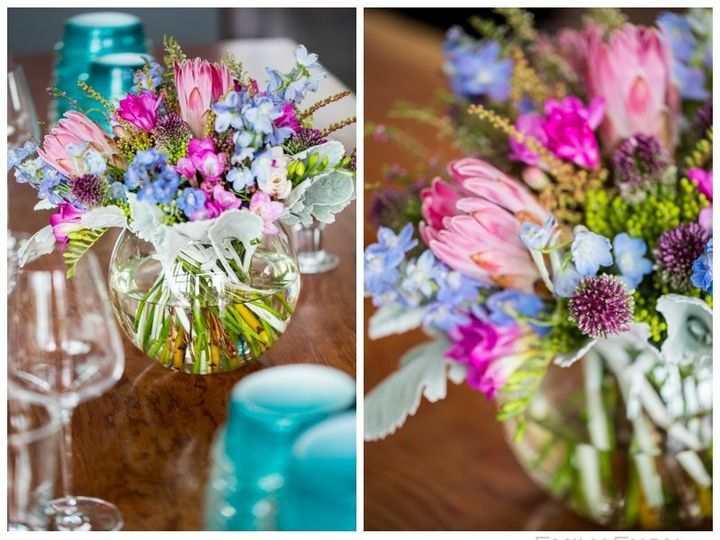 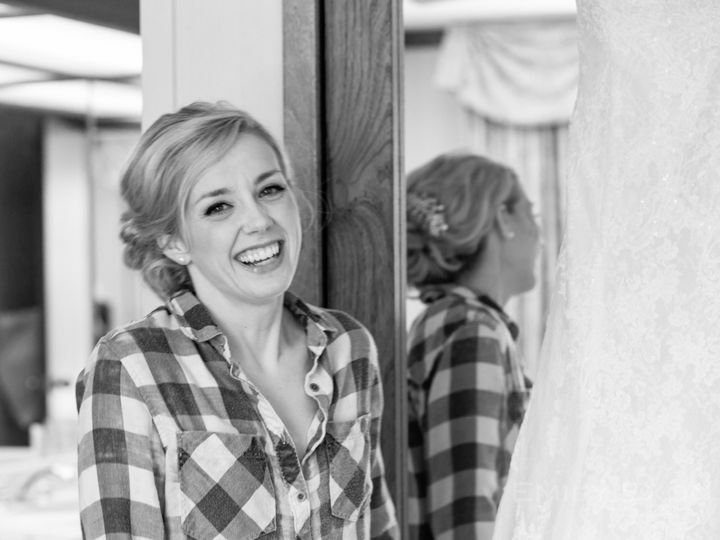 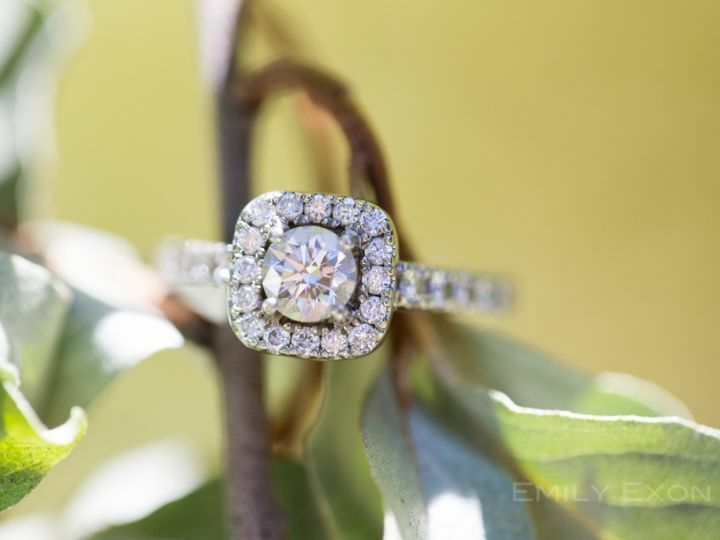 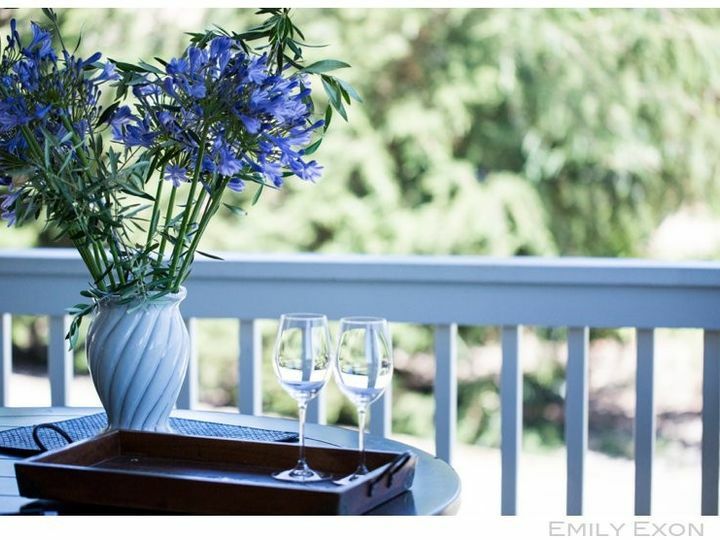 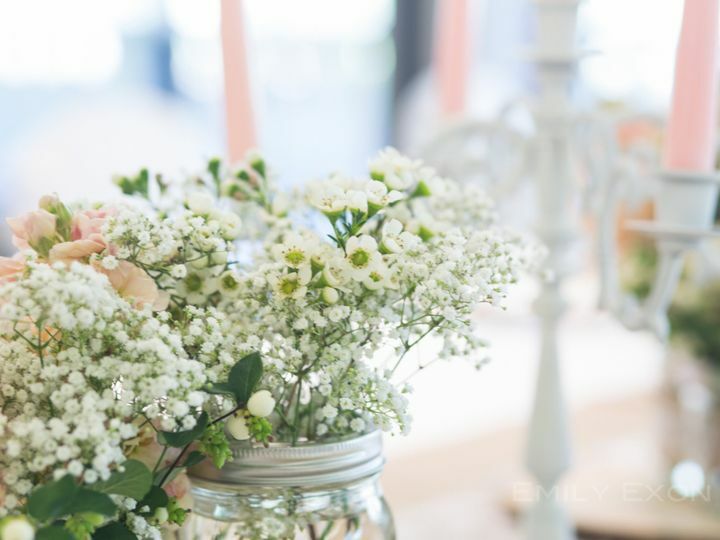 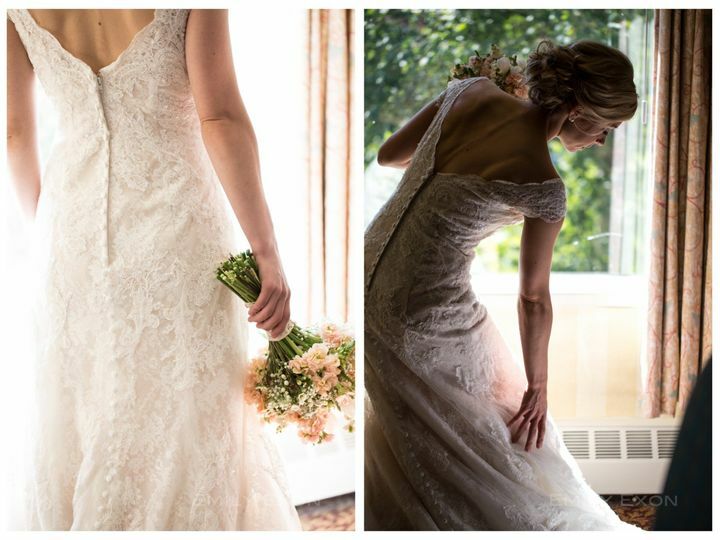 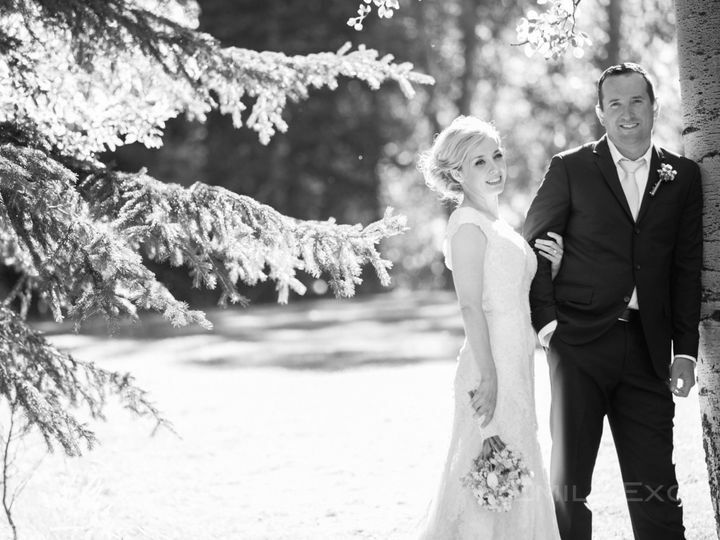 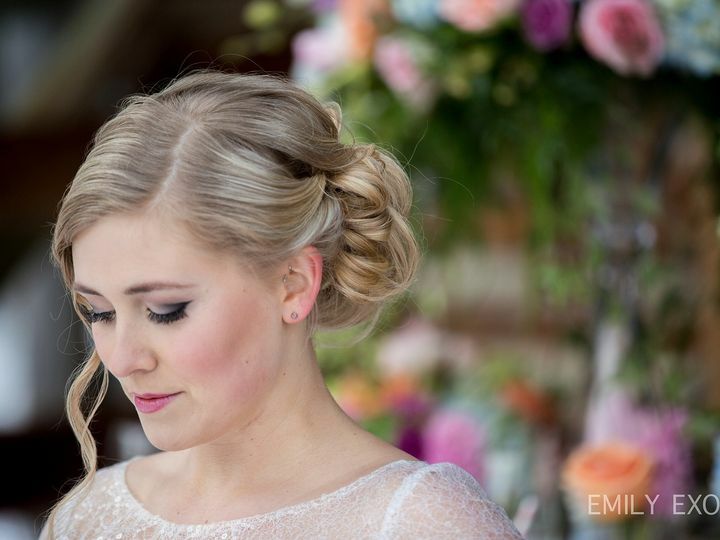 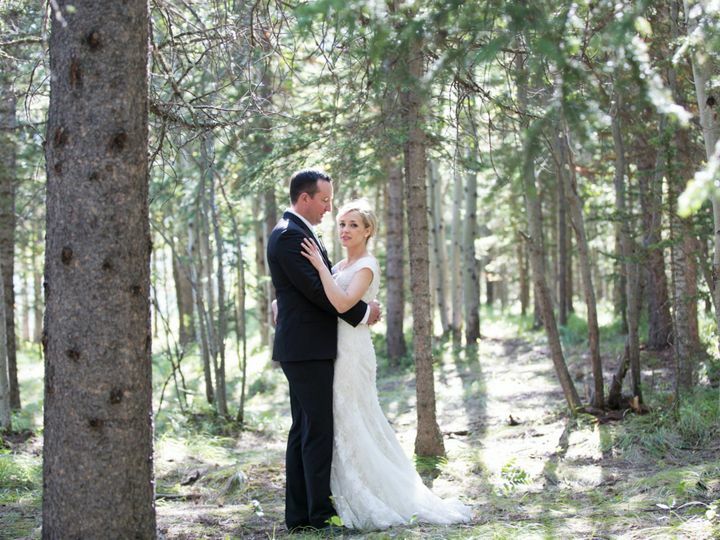 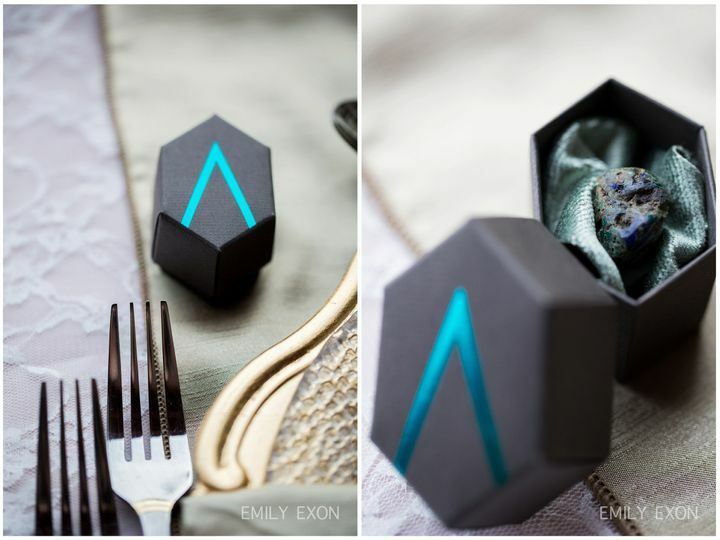 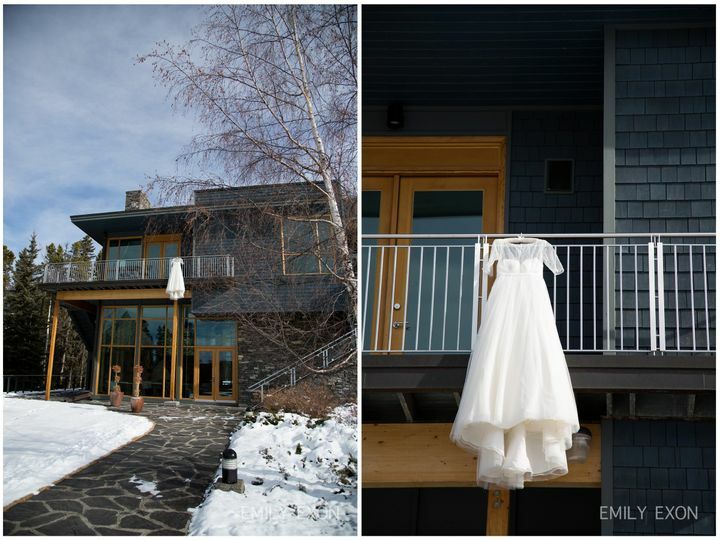 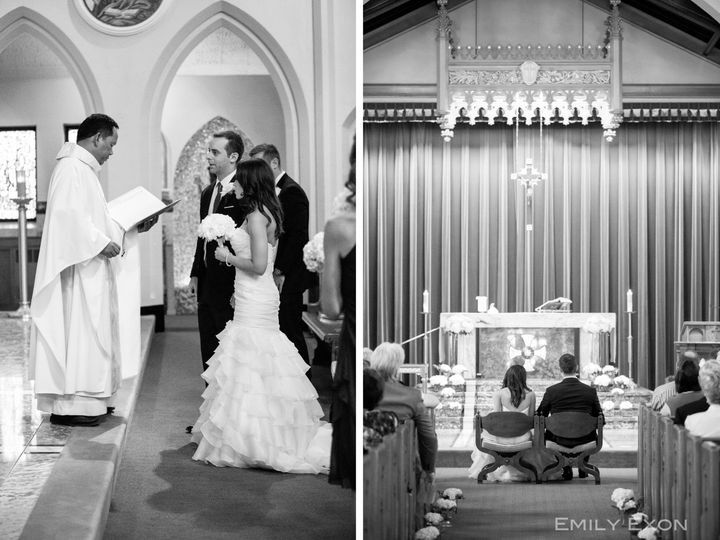 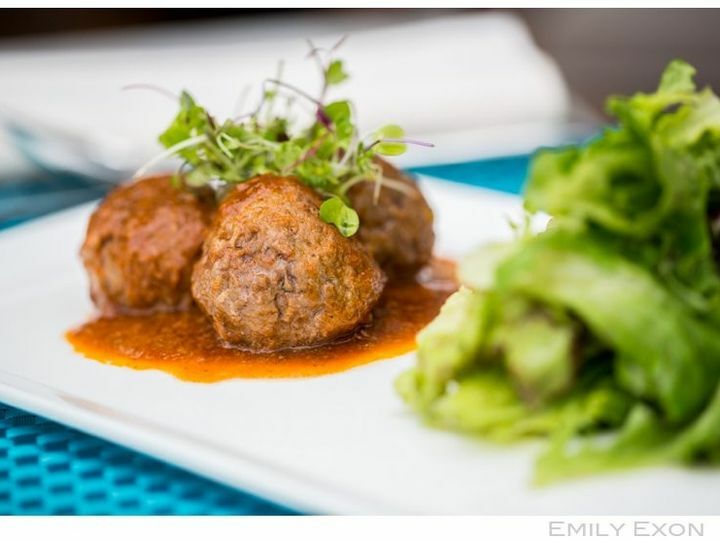 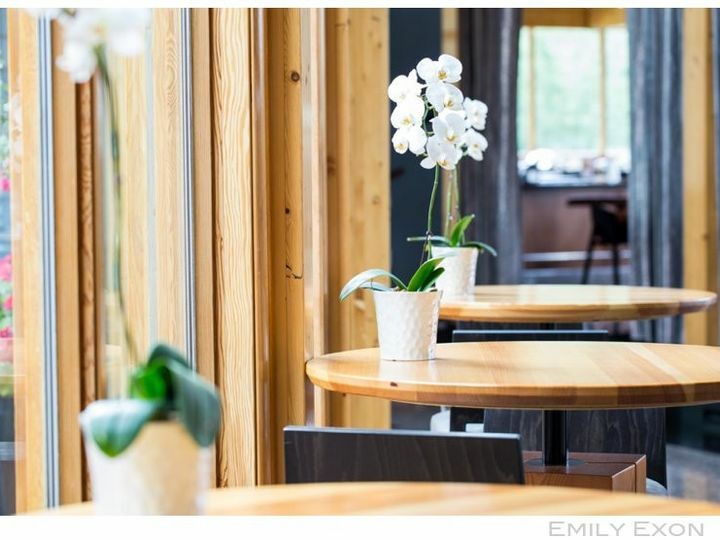 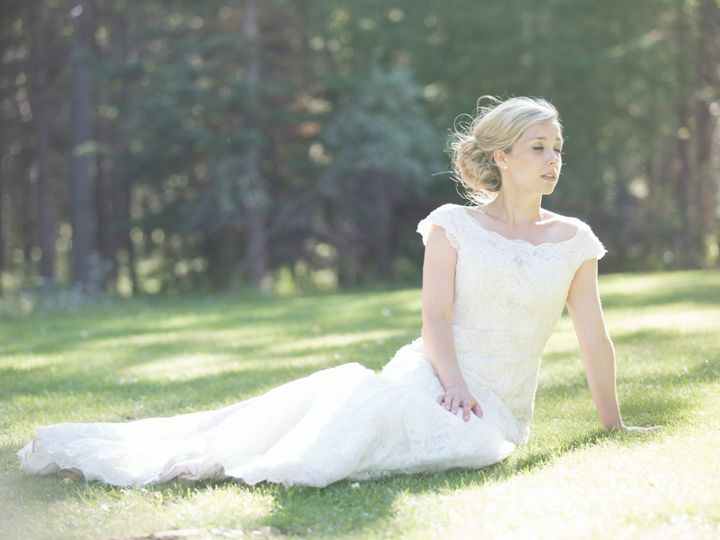 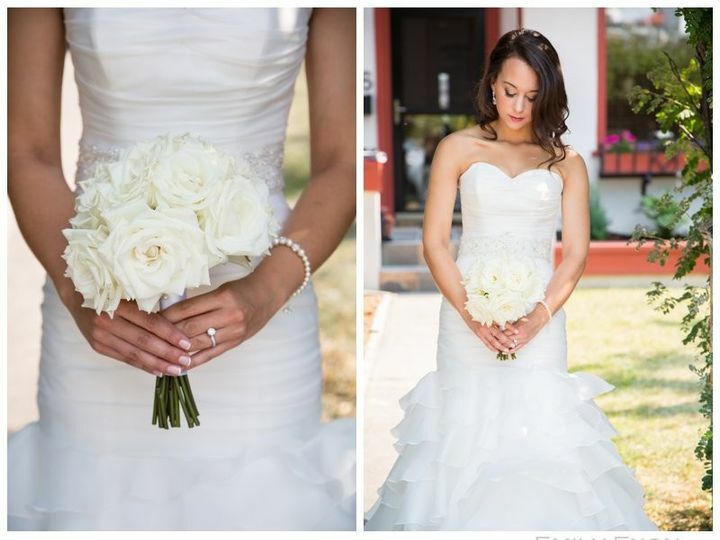 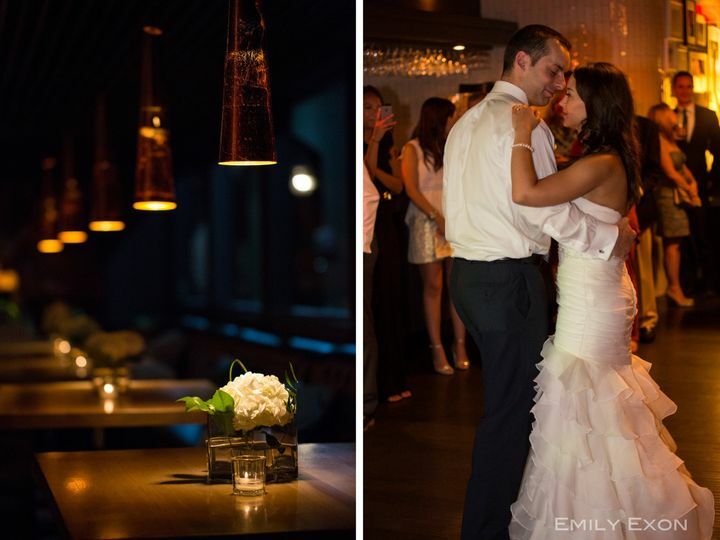 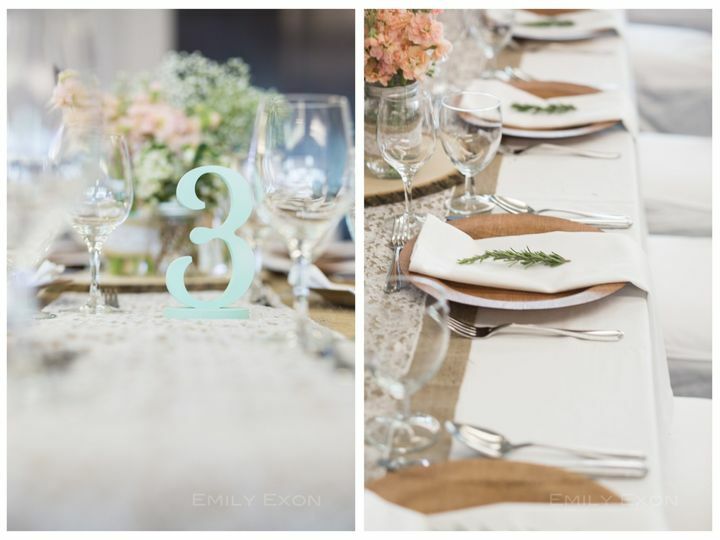 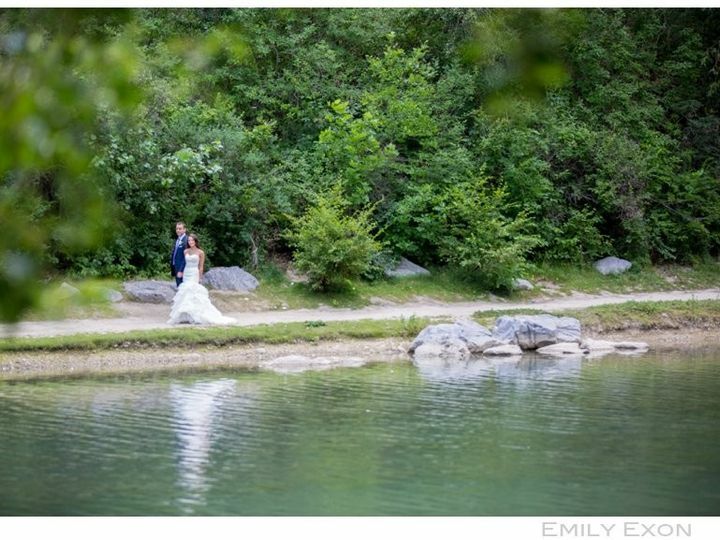 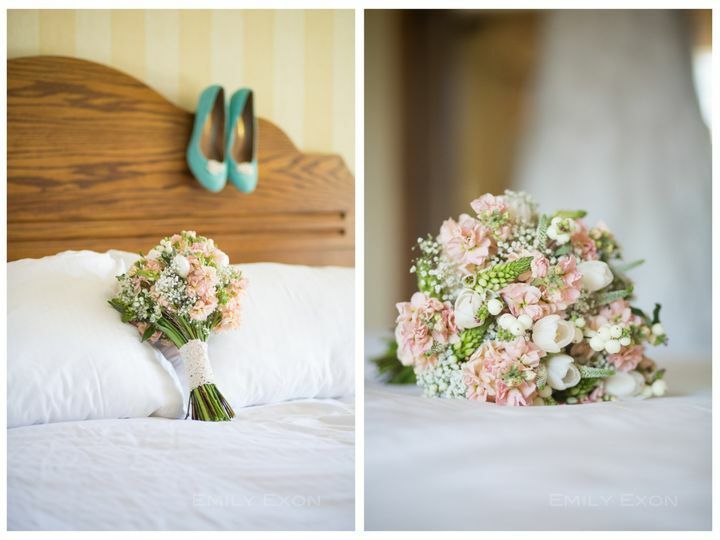 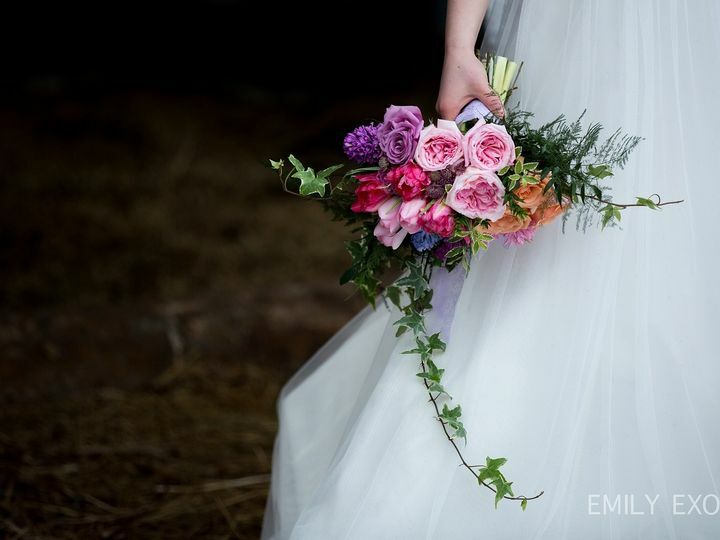 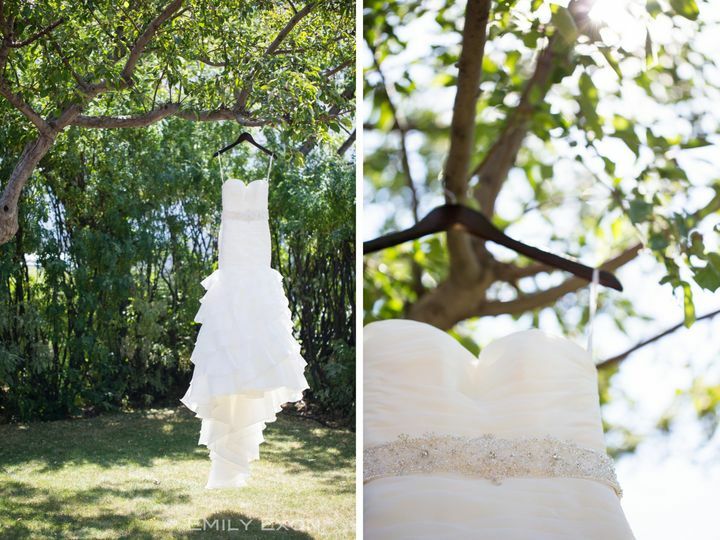 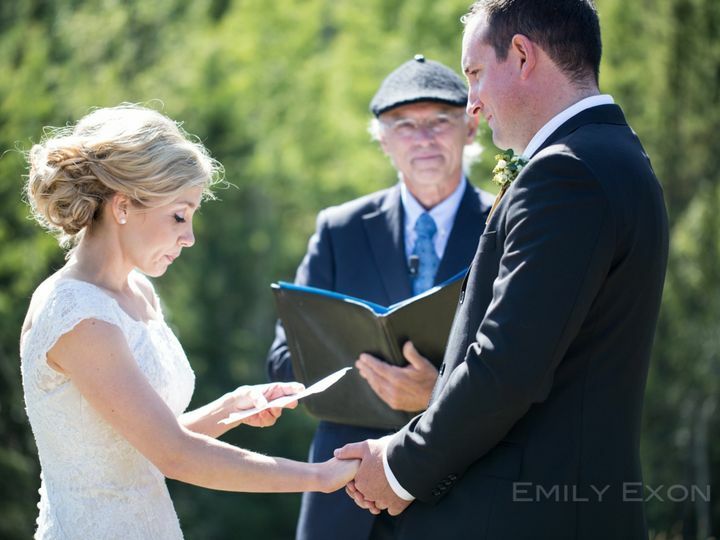 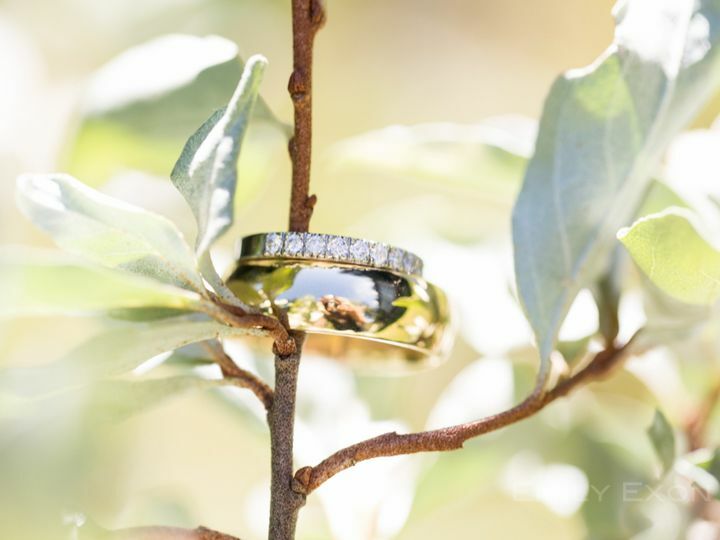 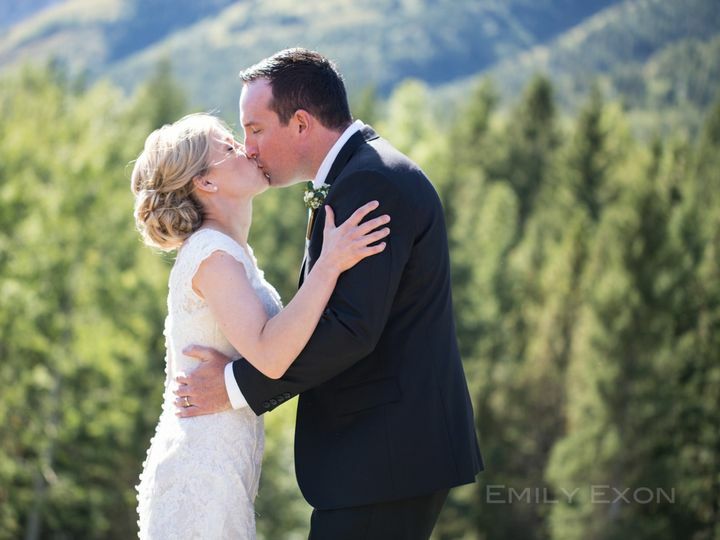 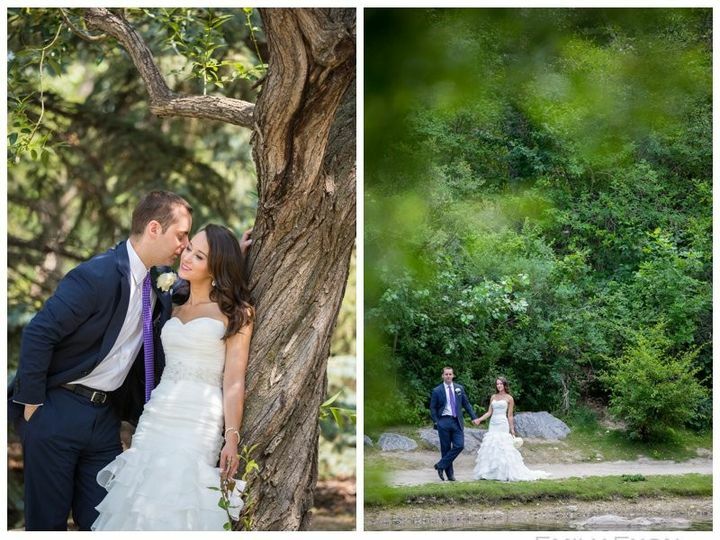 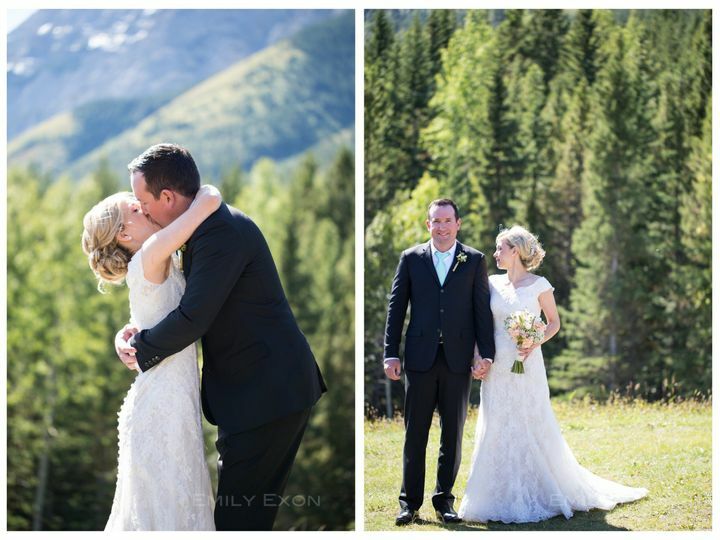 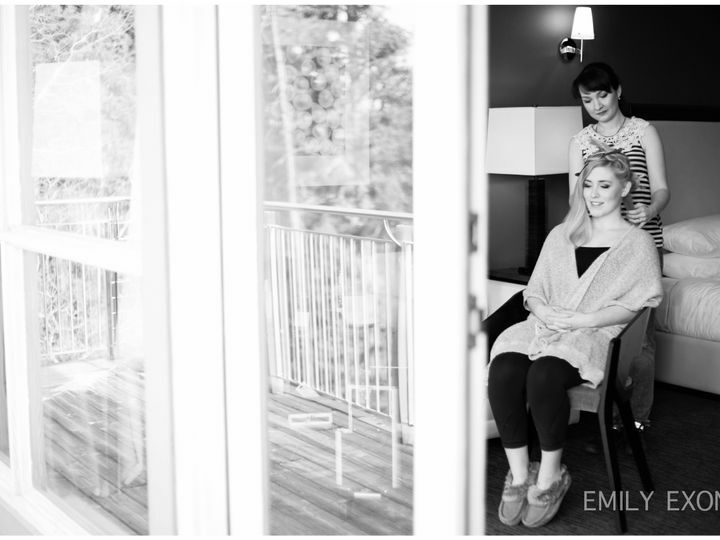 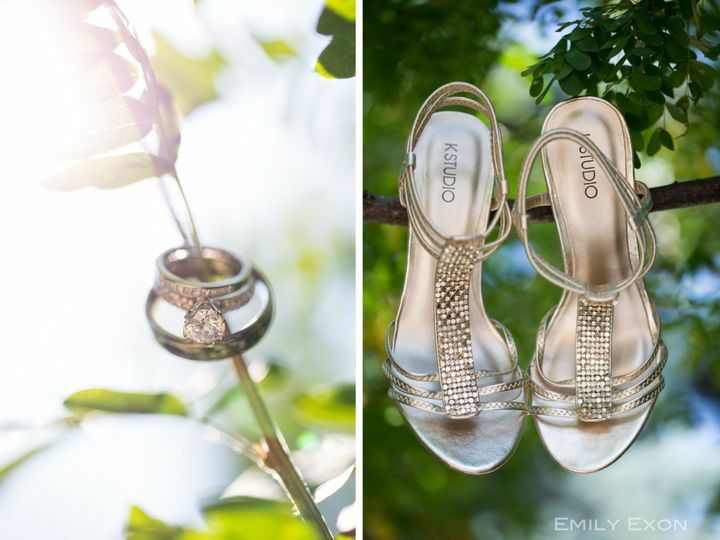 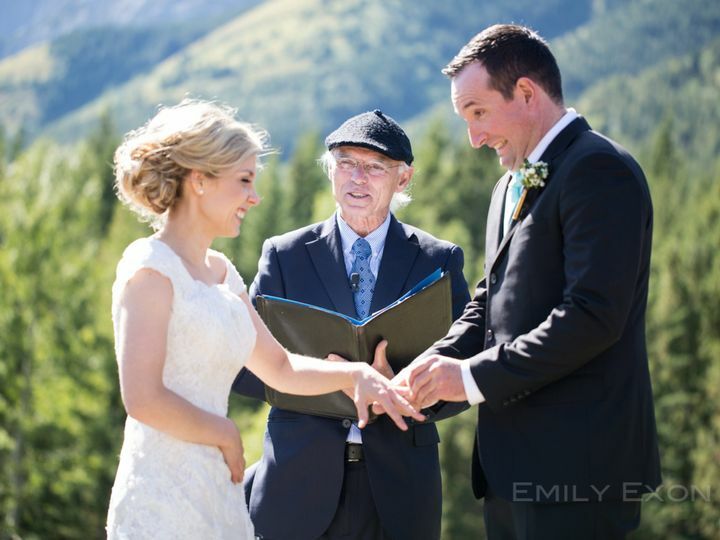 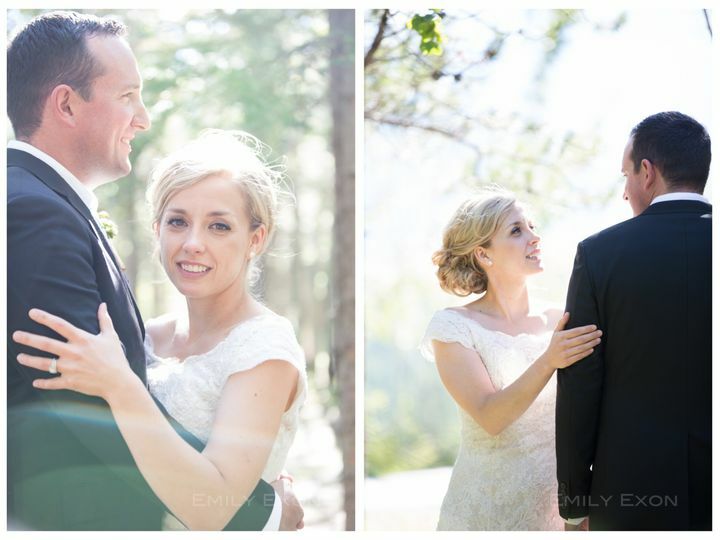 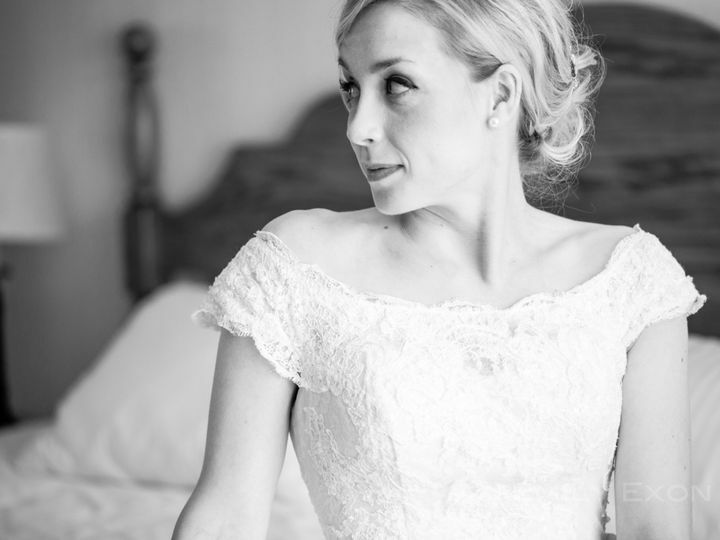 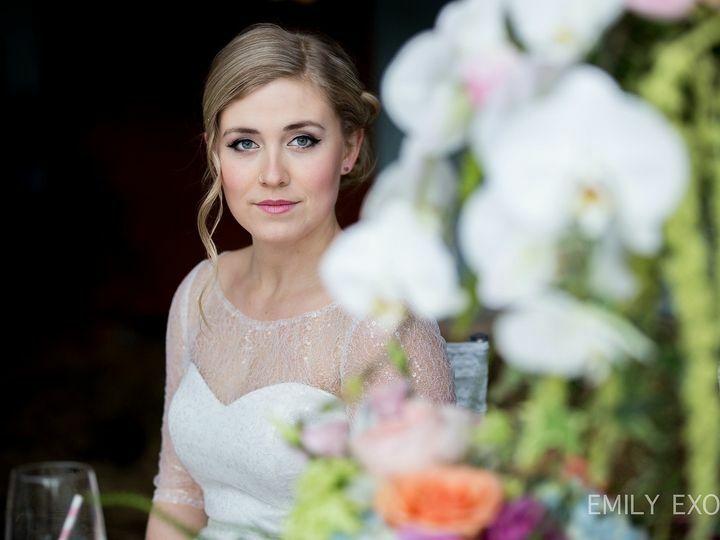 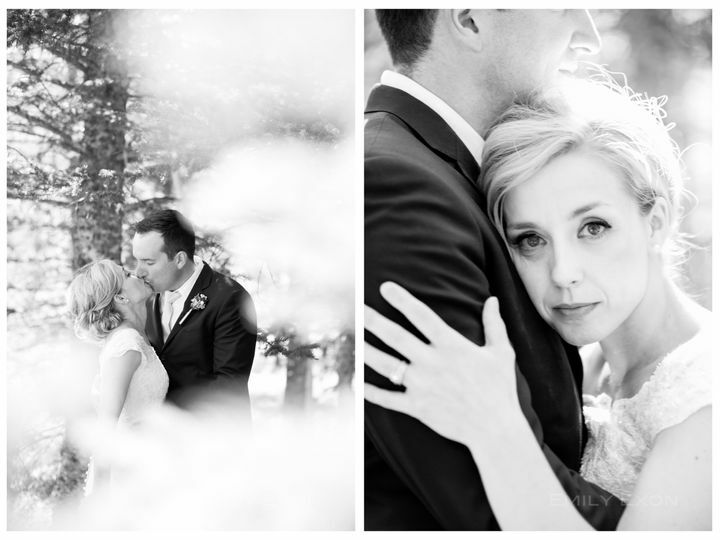 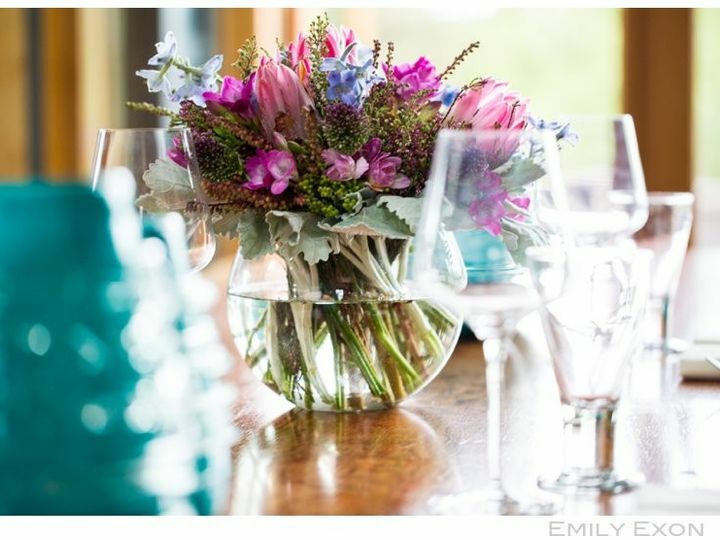 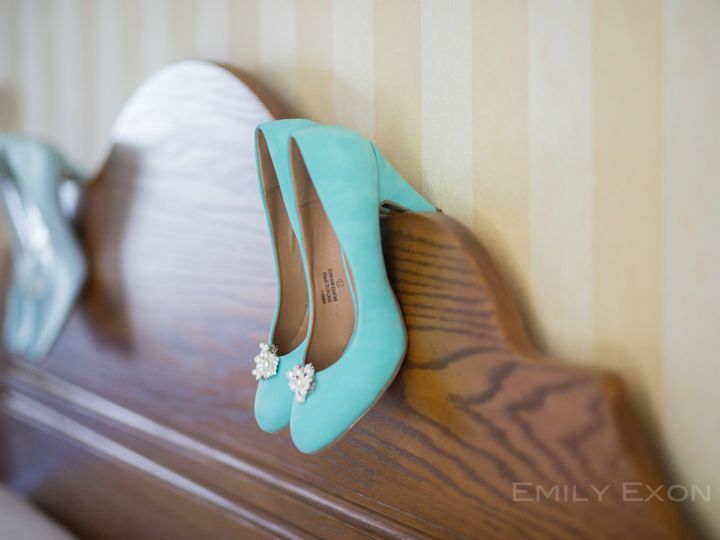 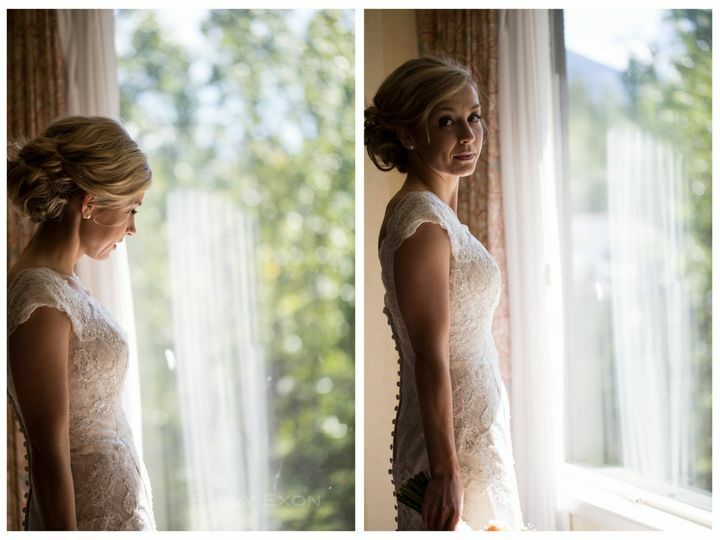 Emily Exon is a Calgary Wedding Photographer with a passion for people and a talent for photography. 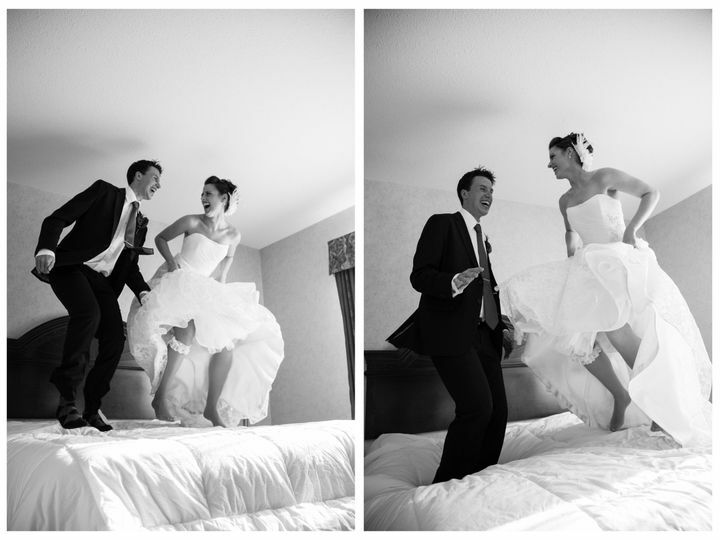 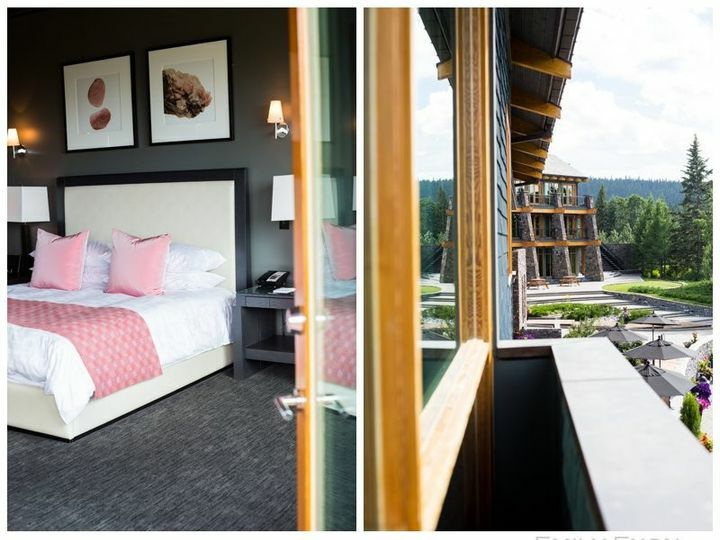 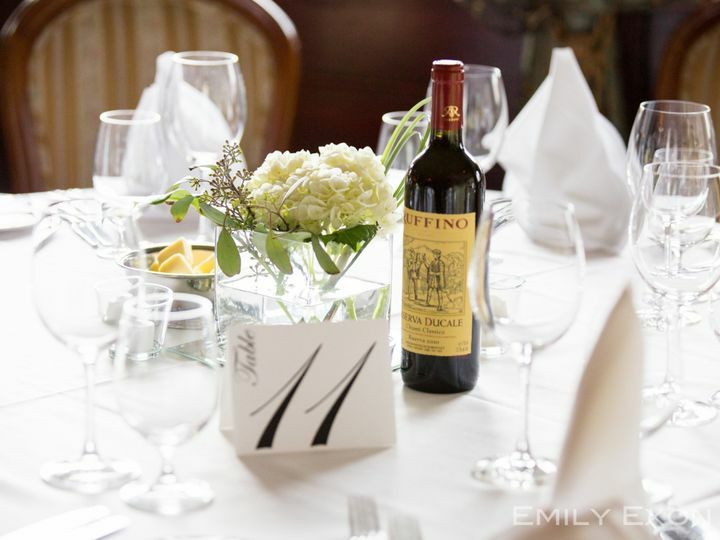 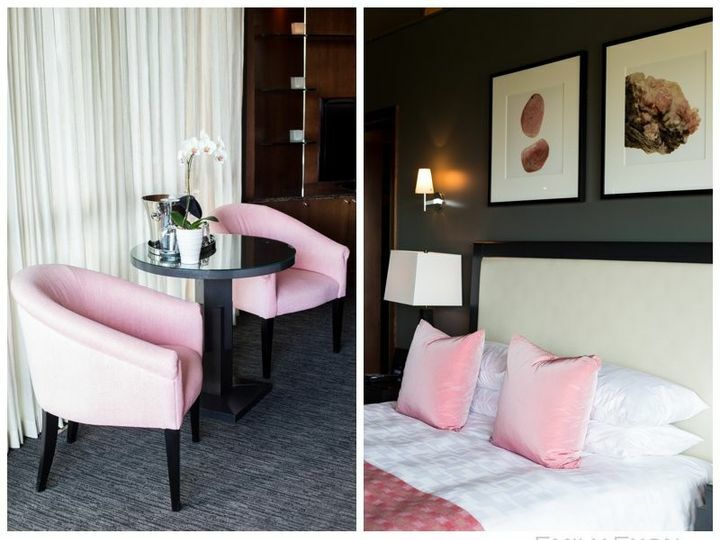 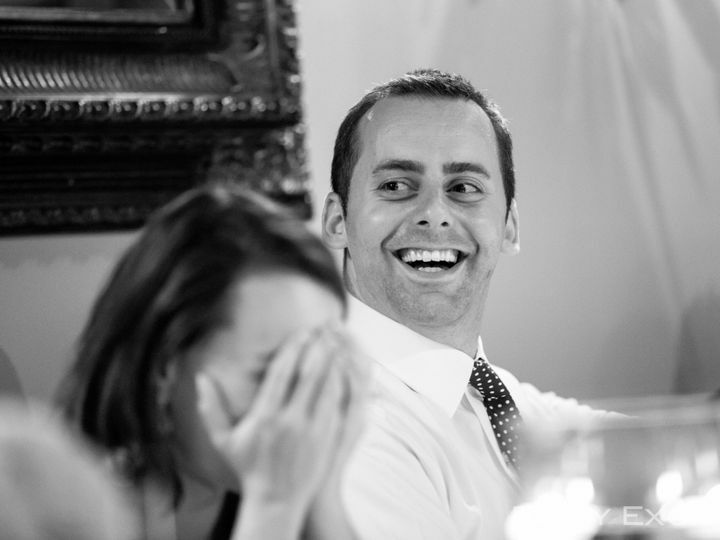 to your beautiful timeless wedding album an experience you’ll never forget. 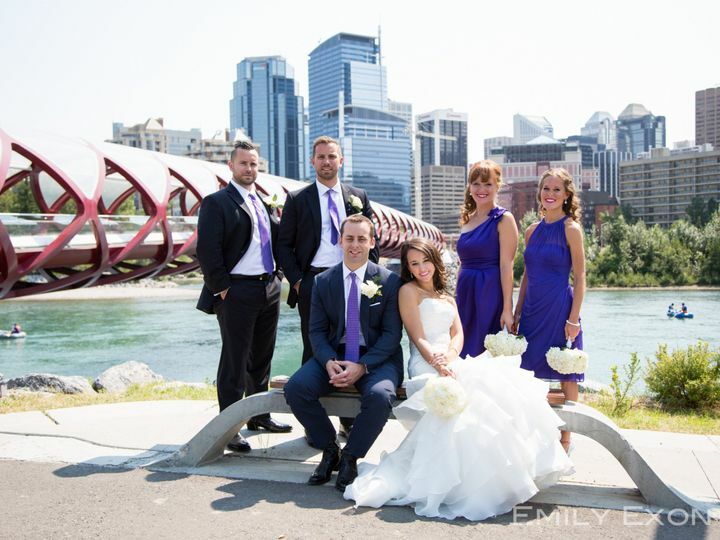 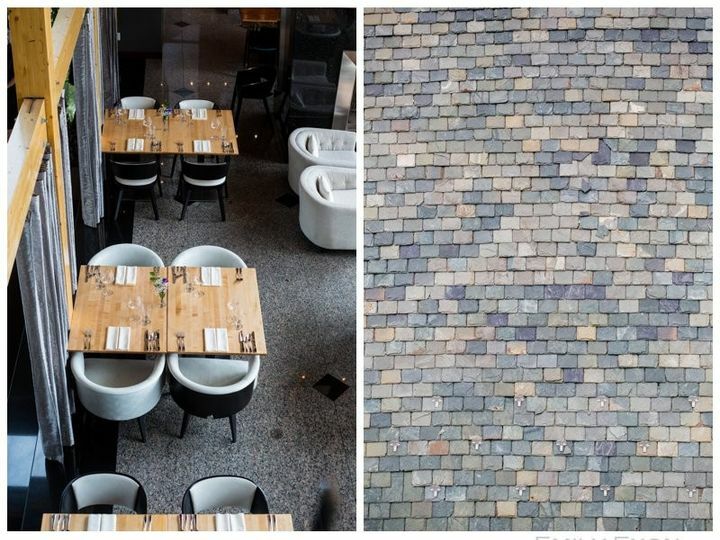 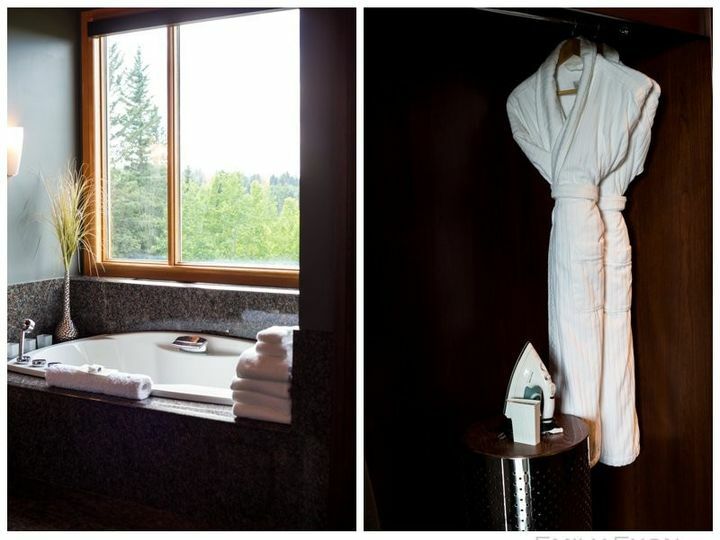 Serving Calgary and beyond, there is no reason to look any further. 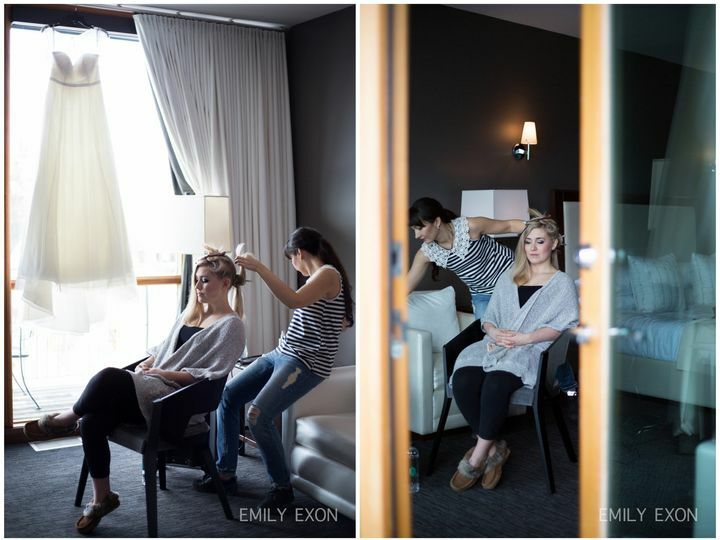 Call, Text or Email me today to set up your complementary consultation! 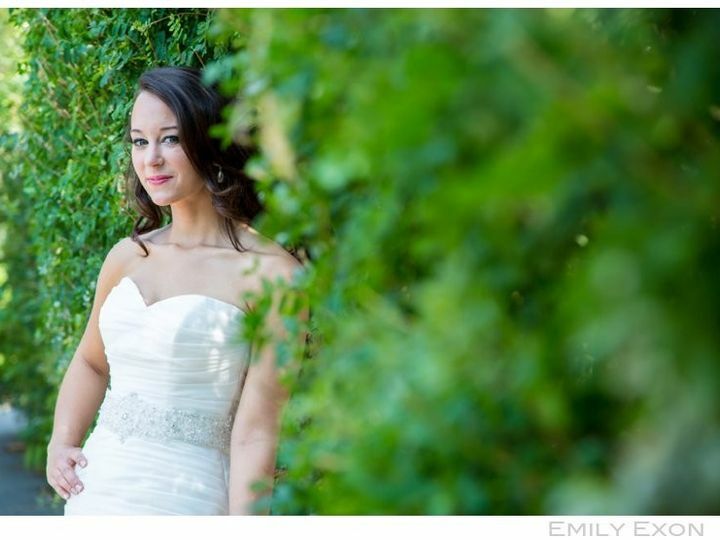 Emily photographed our daughter' and son-in-law's wedding on September 4, 2010. 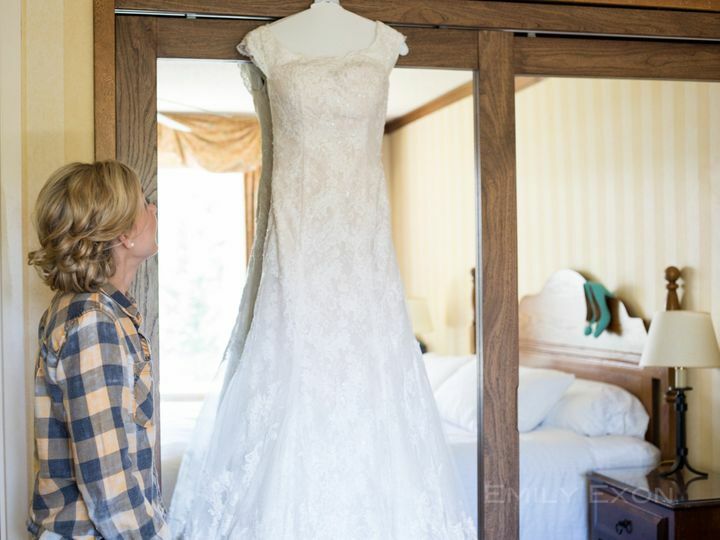 She did a fabulous job and worked so hard for our families. 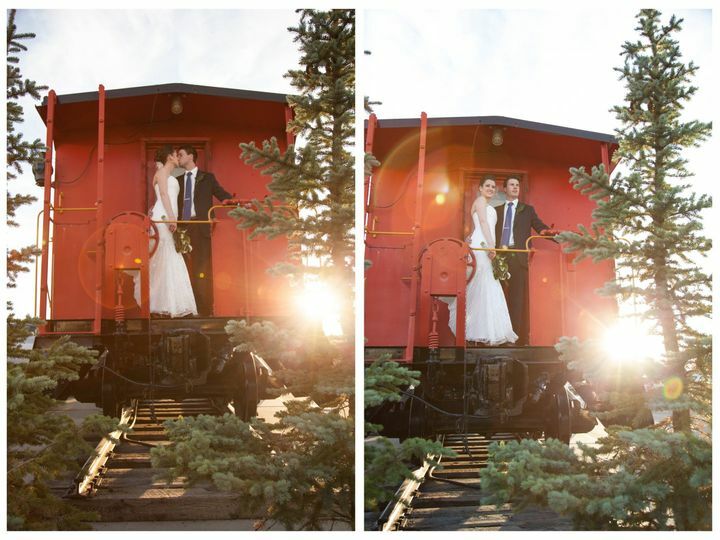 She also did engagement photos, and baby-to-be photos for them. 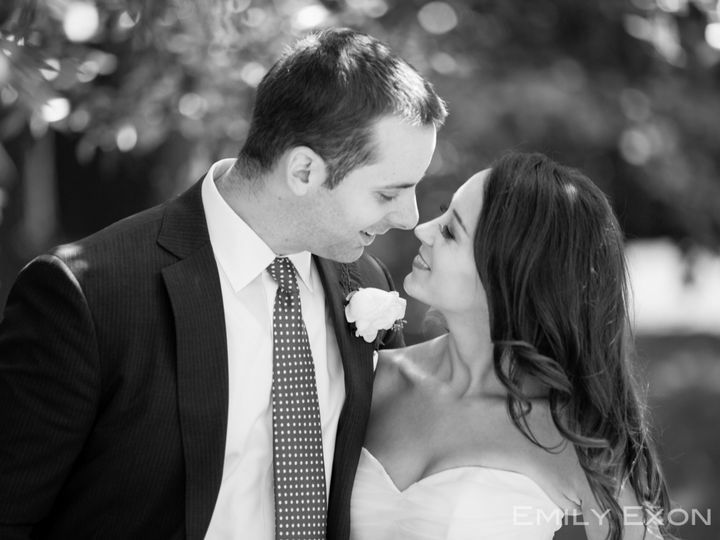 Recently, on December 15, 2014, Emily came and did a family photo shoot for us. 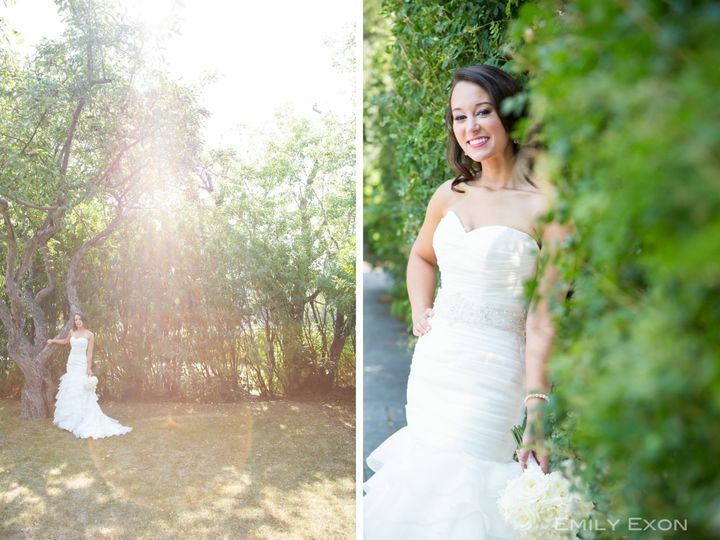 She is so flexible, has great ideas, so personable, and so professional. 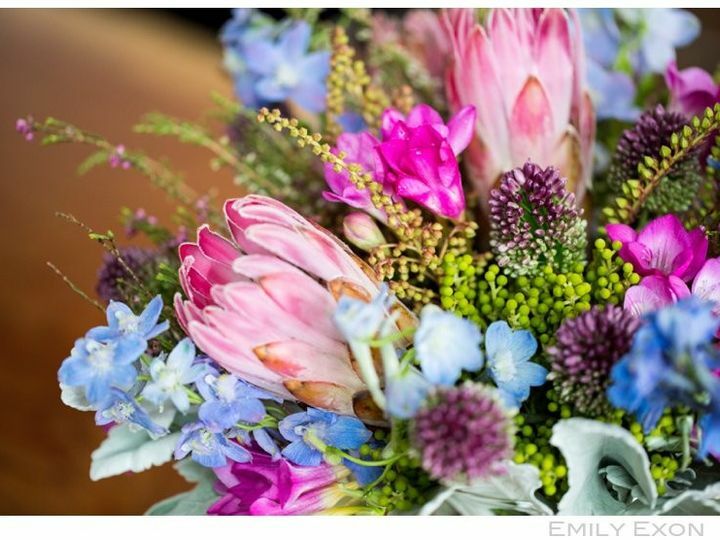 Emily is a true artist and a very dedicated photographer. 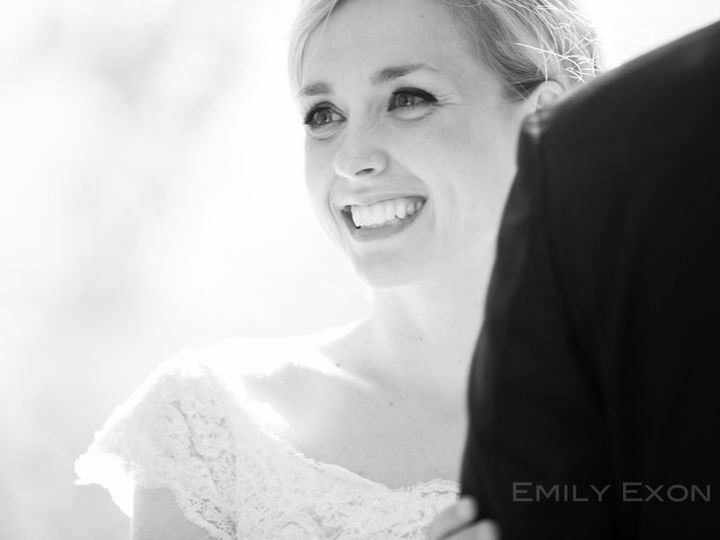 Such a lovely lady. 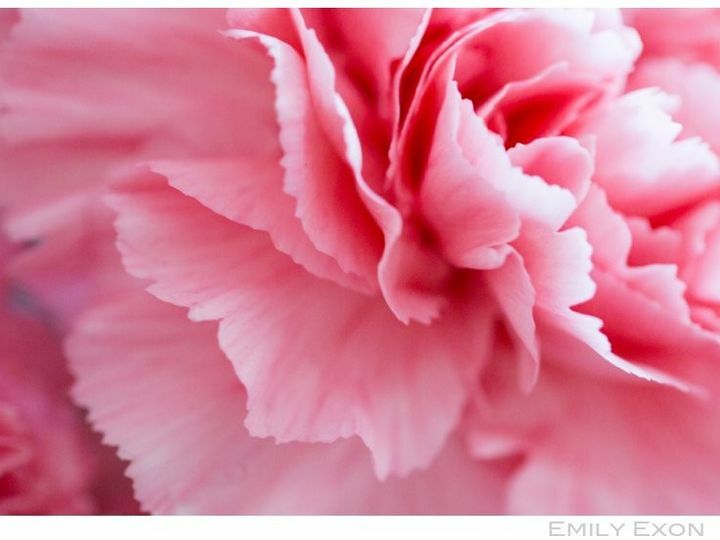 We have the greatest gratitude for her. 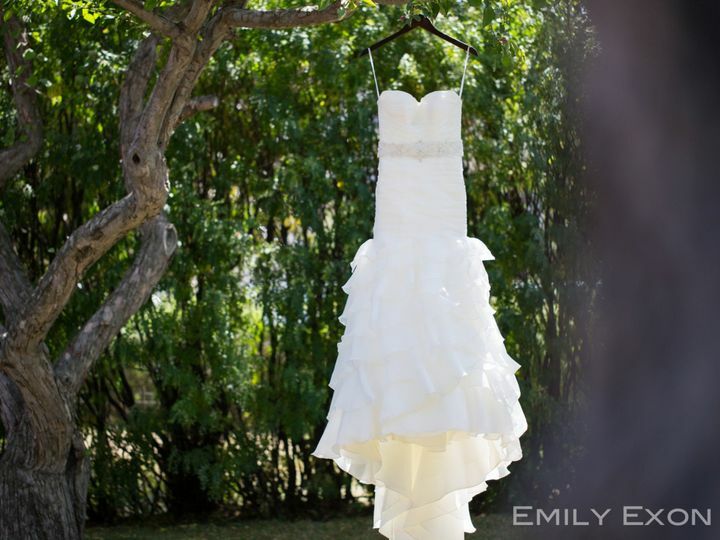 She's so reasonably priced too. 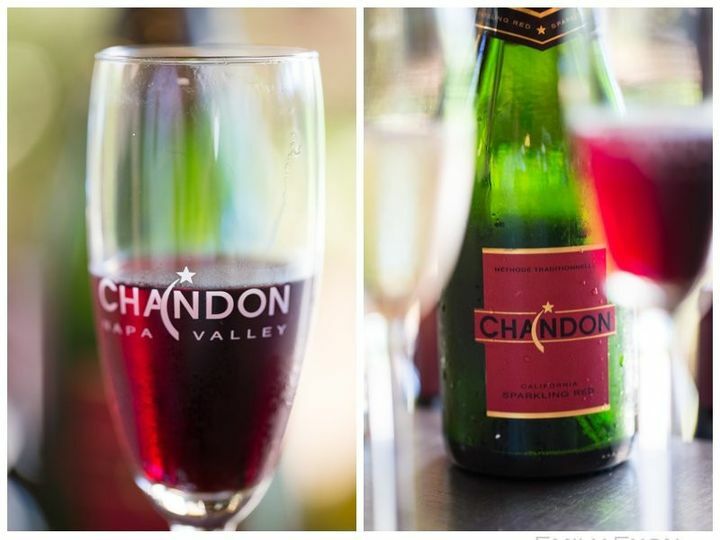 All thumbs up.